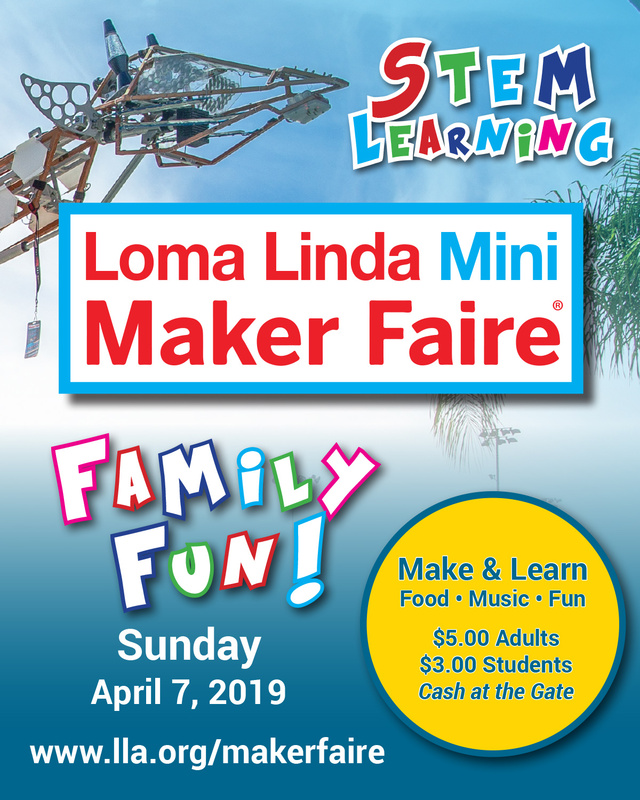 NOTE: Children at the 4th-grade age level and younger must be accompanied by a parent or guardian. 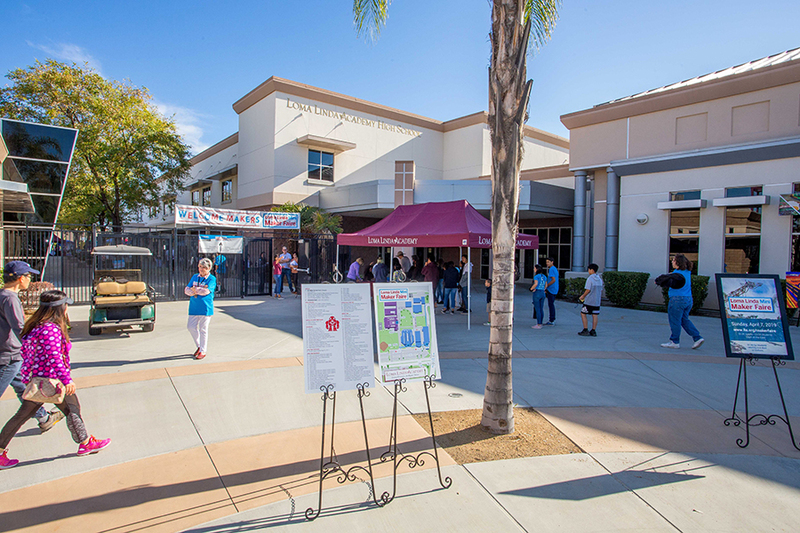 Free parking is first come, first served. 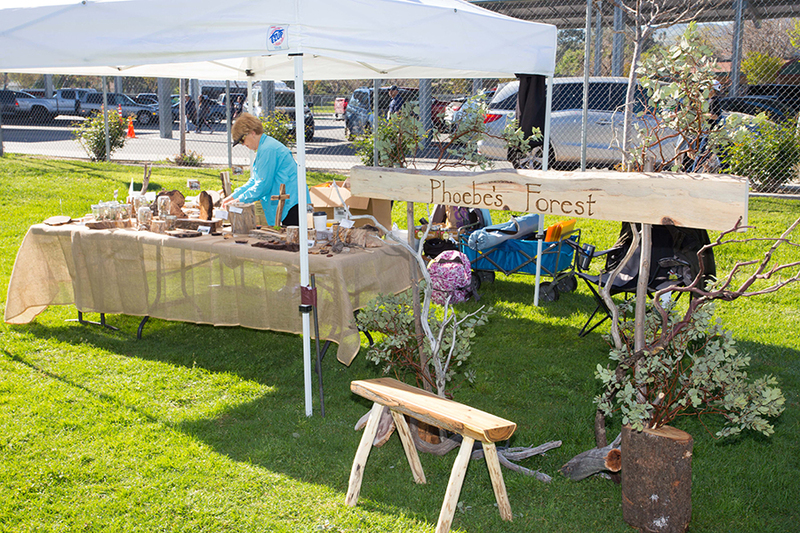 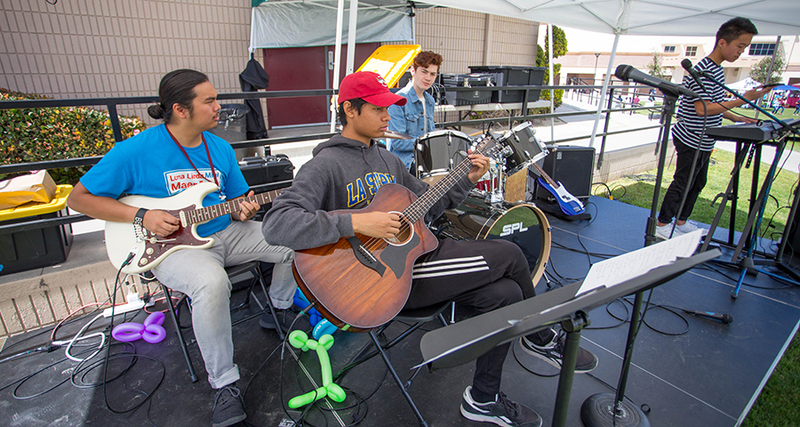 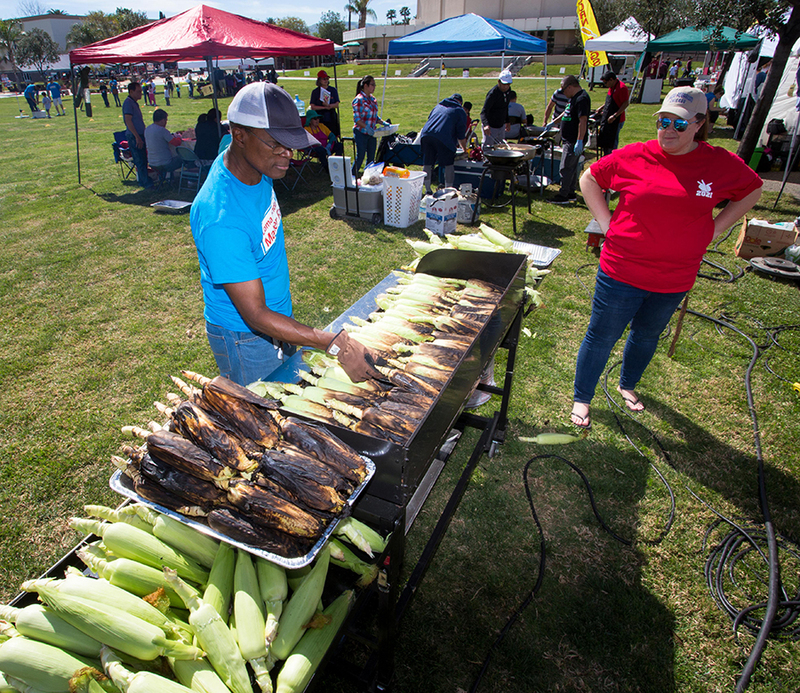 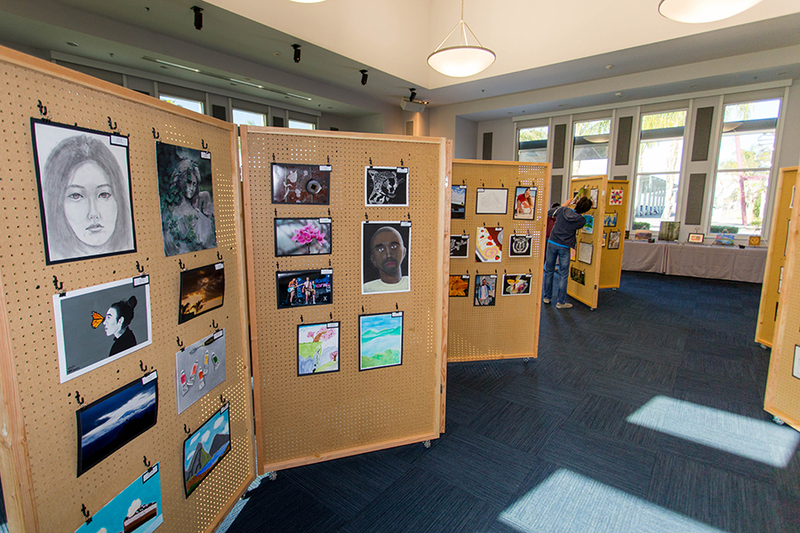 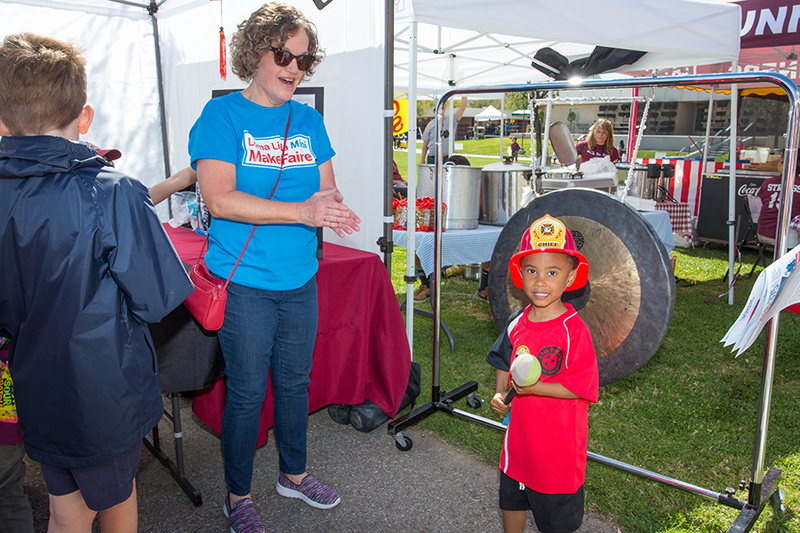 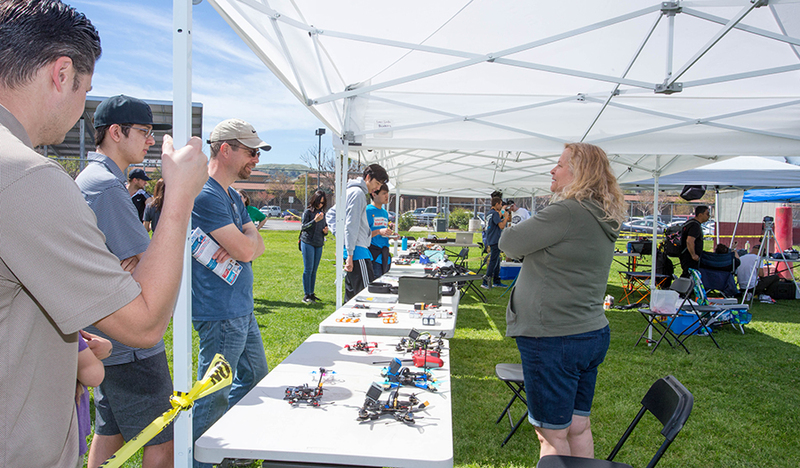 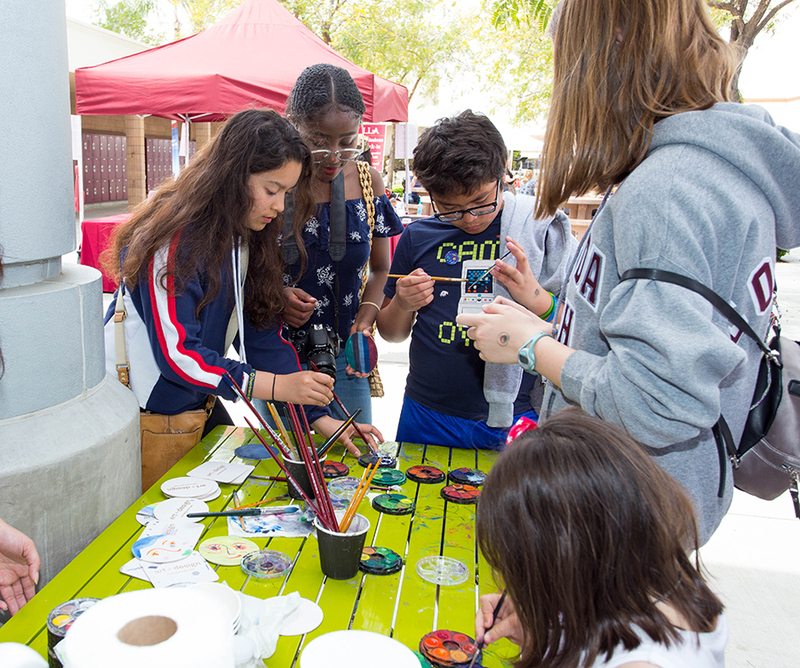 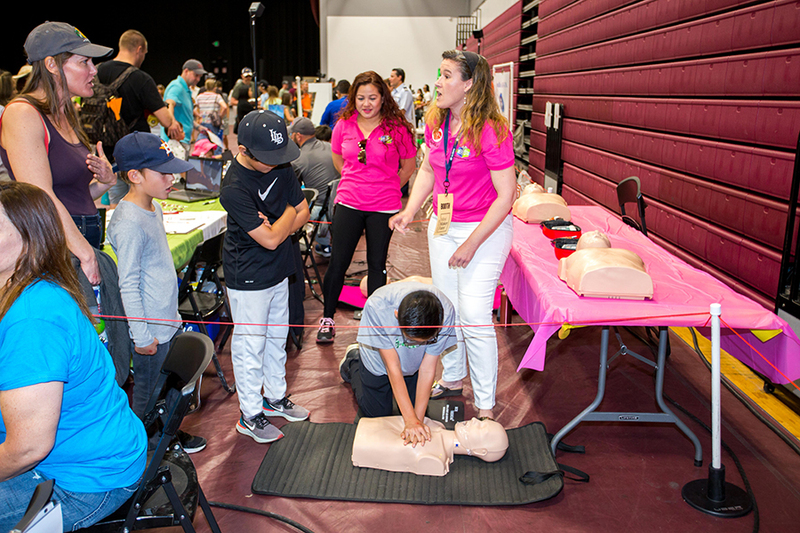 Engage in hands-on learning with artists, engineers, quadcopter pilots, cooks, firefighters, woodworkers, quilters, botanists, musicians, chemists and more. 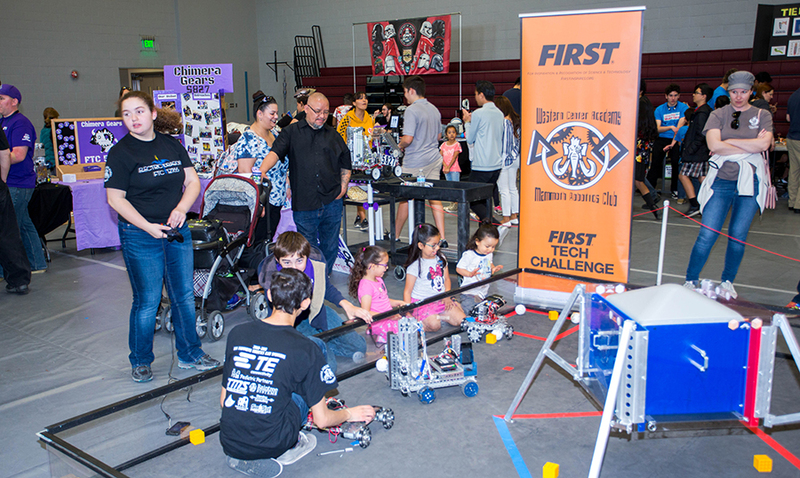 Submit completed forms to . 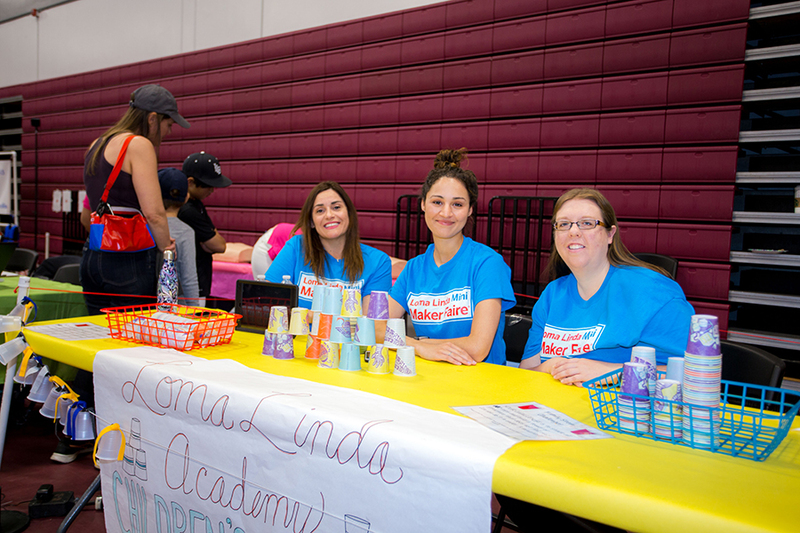 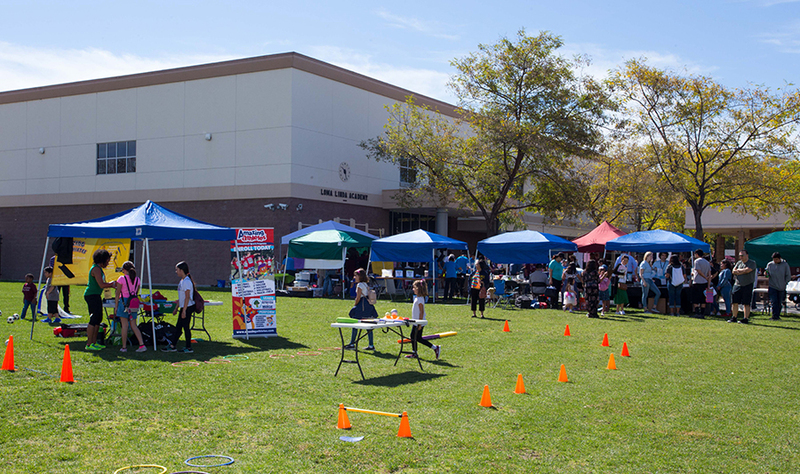 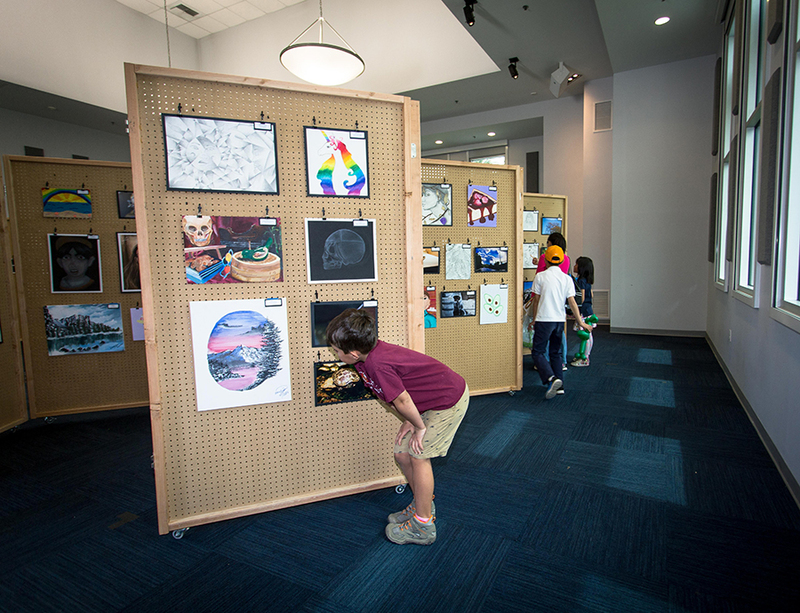 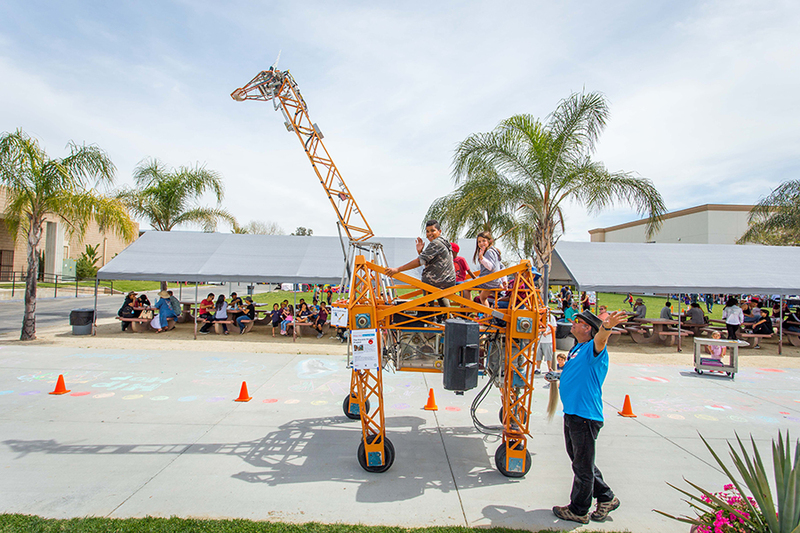 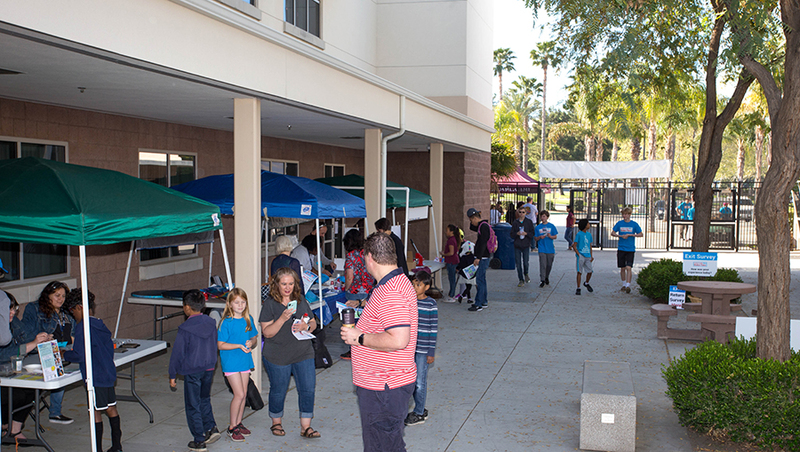 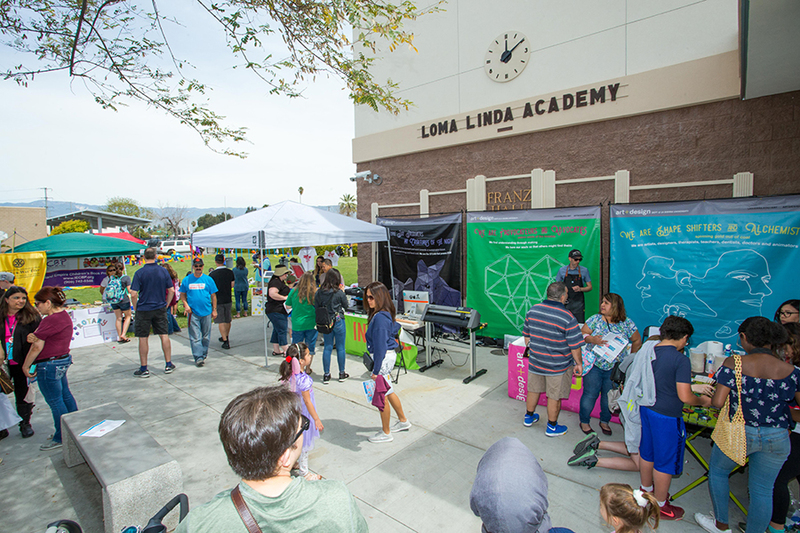 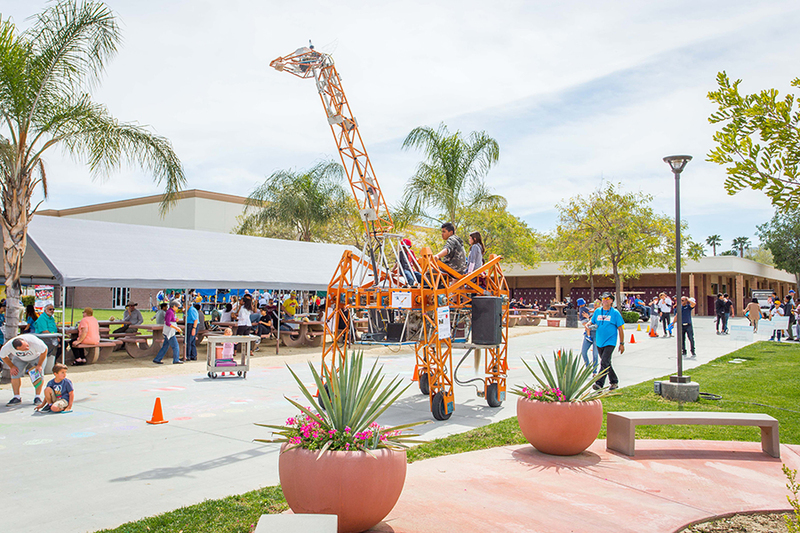 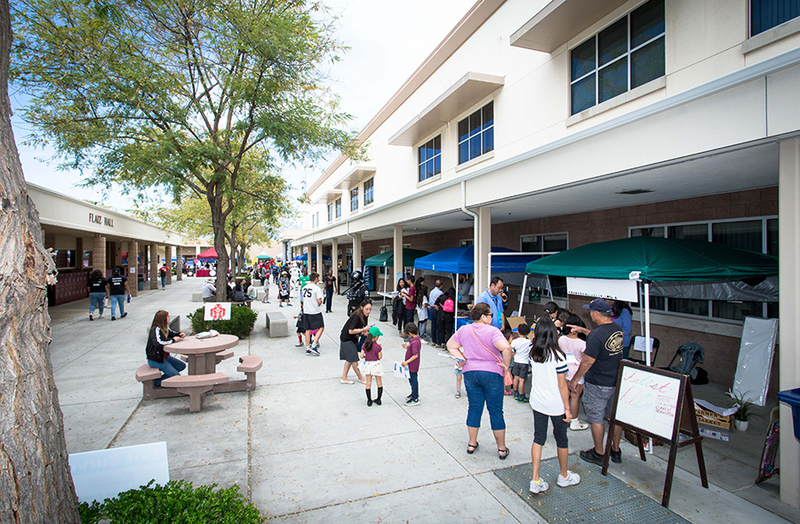 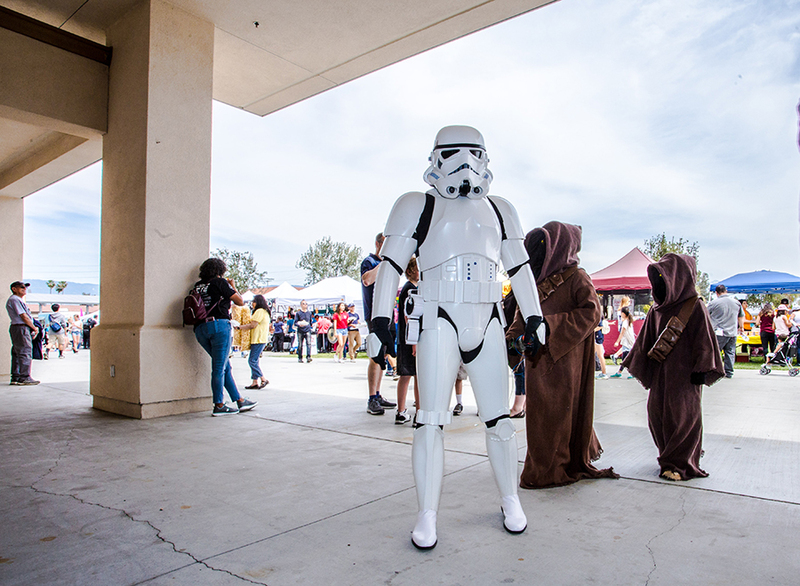 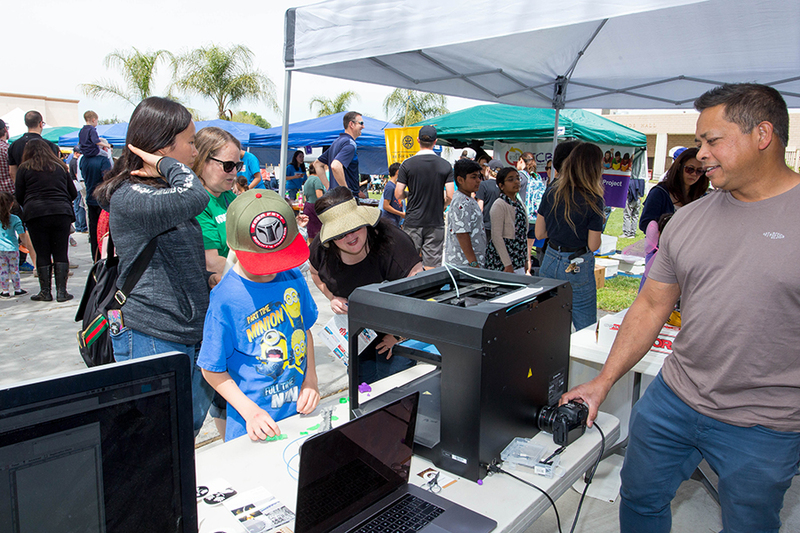 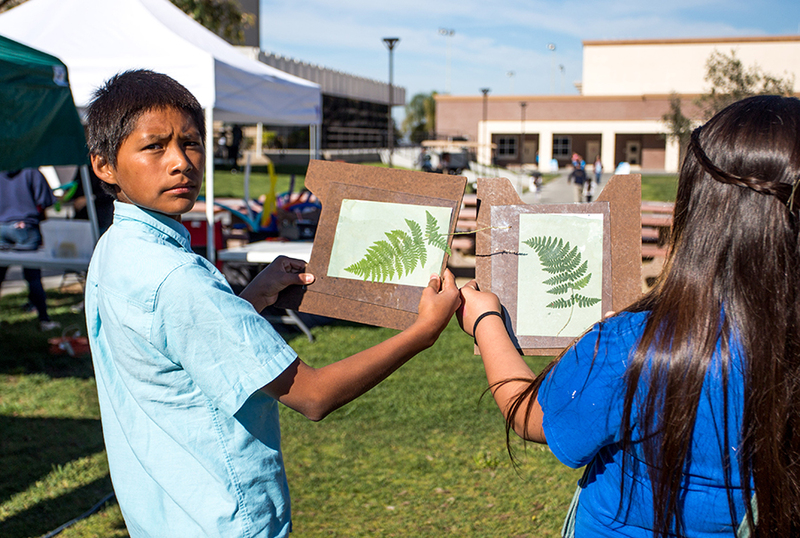 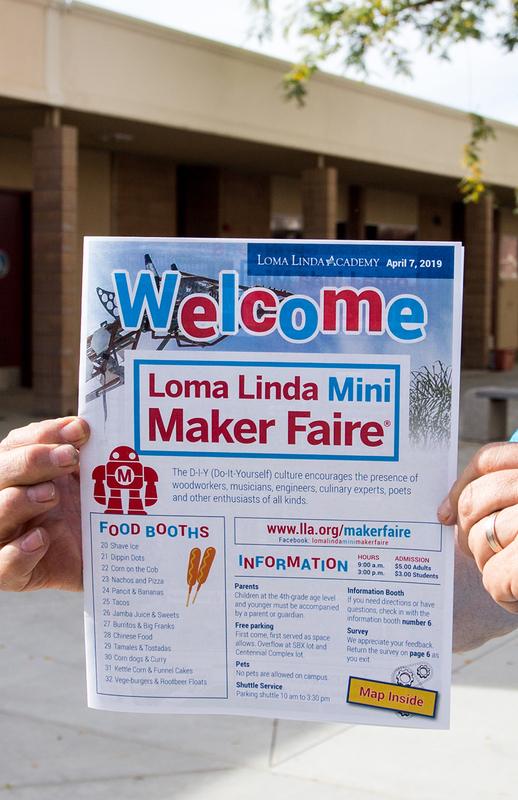 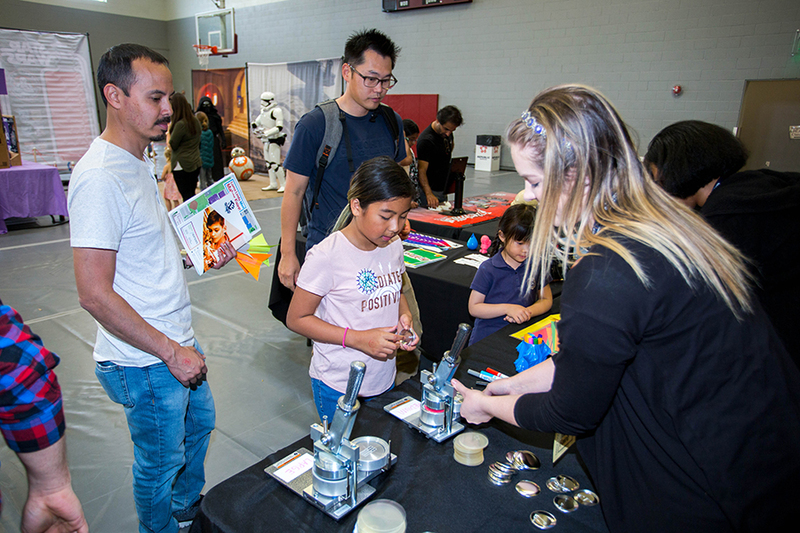 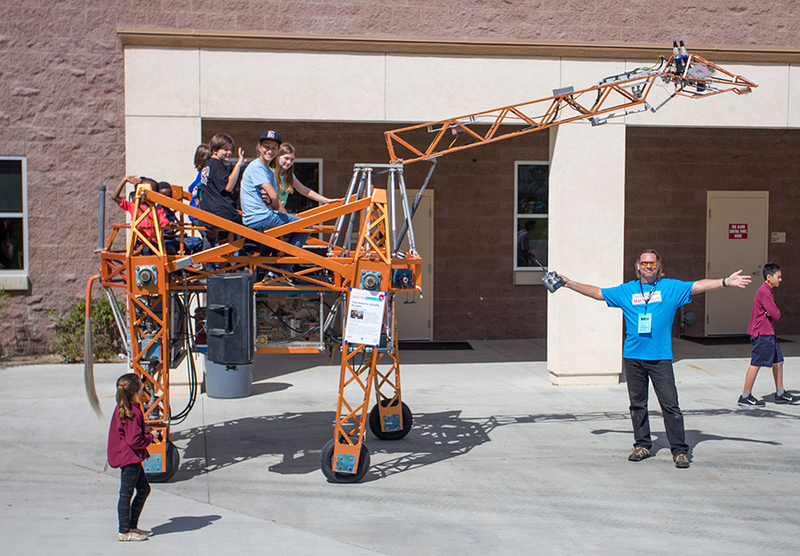 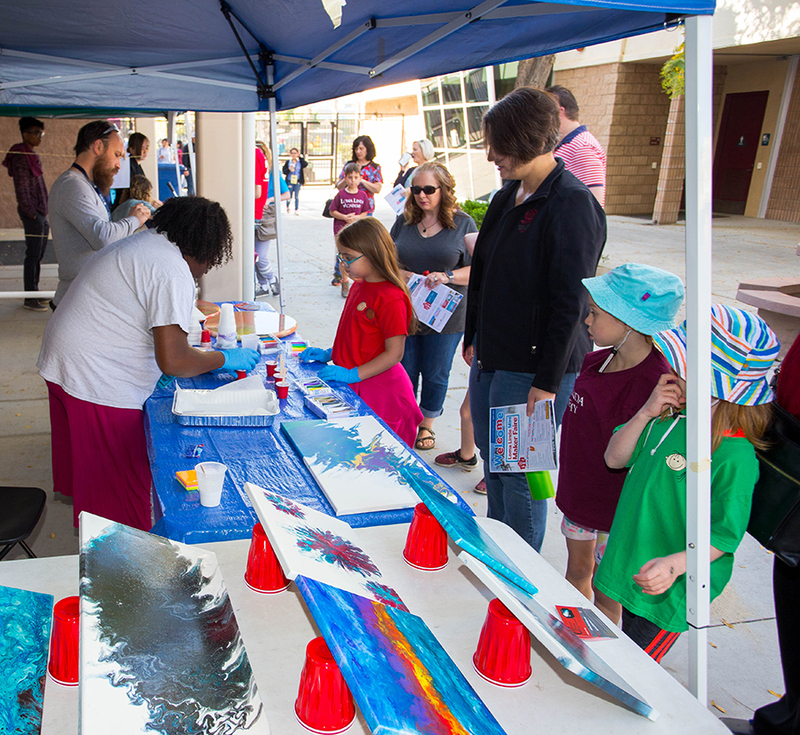 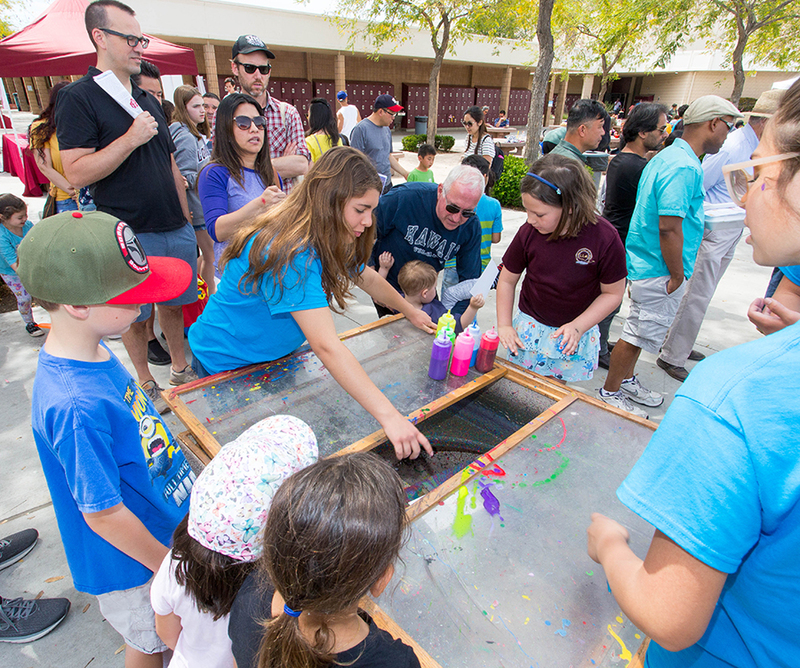 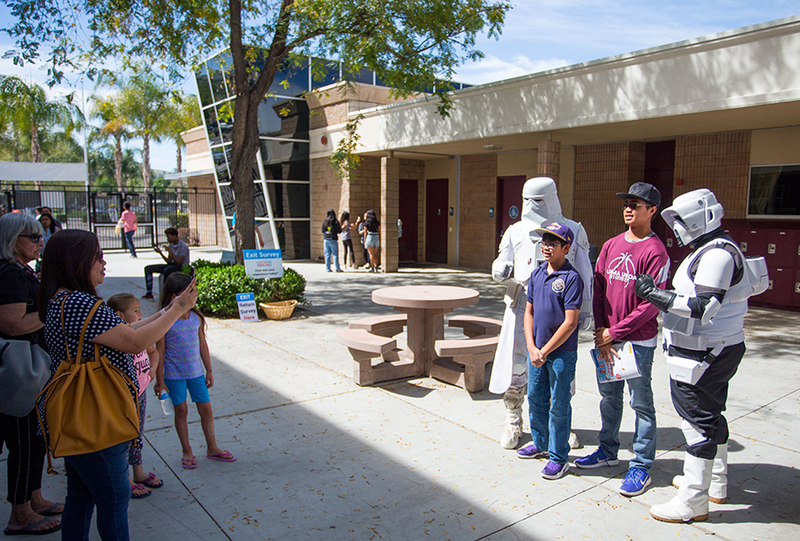 Maker Faire is officially coming to Loma Linda Academy on April 7, 2019! 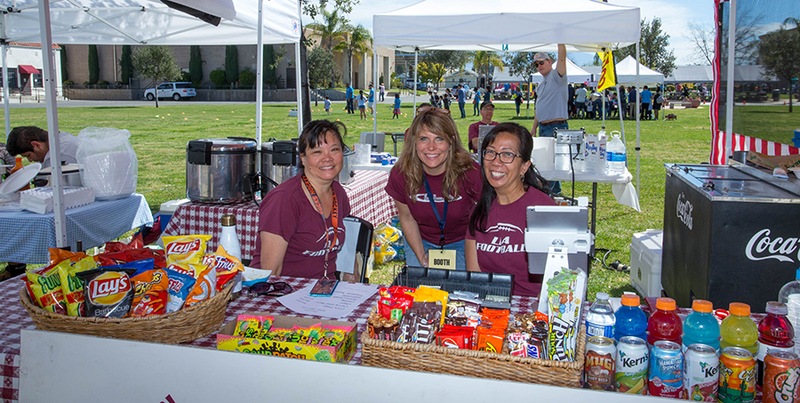 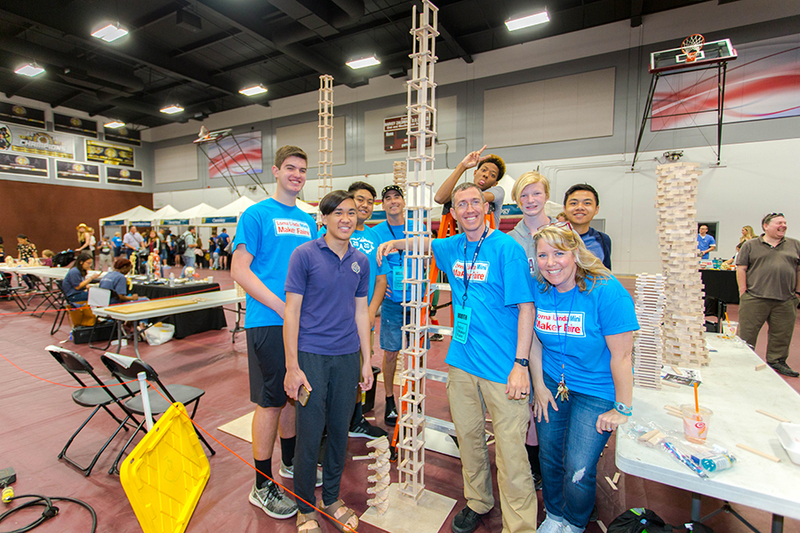 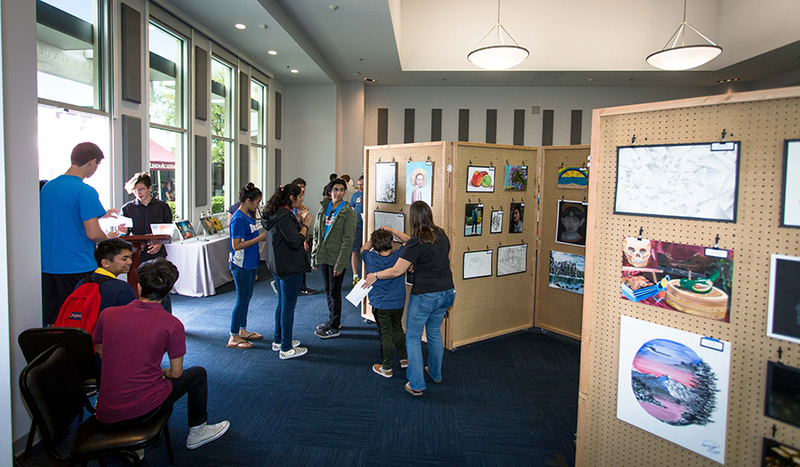 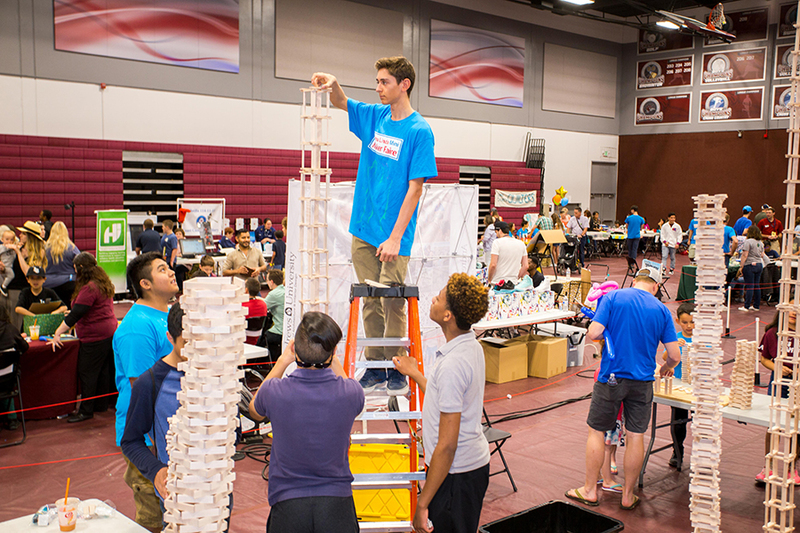 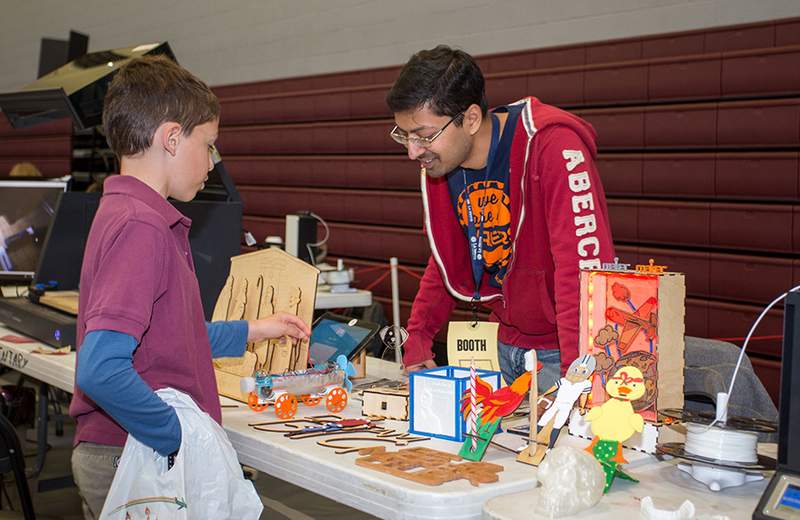 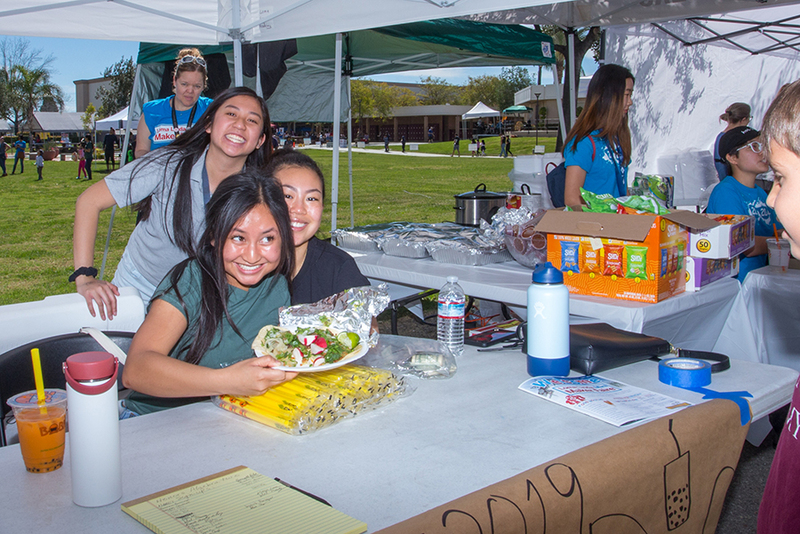 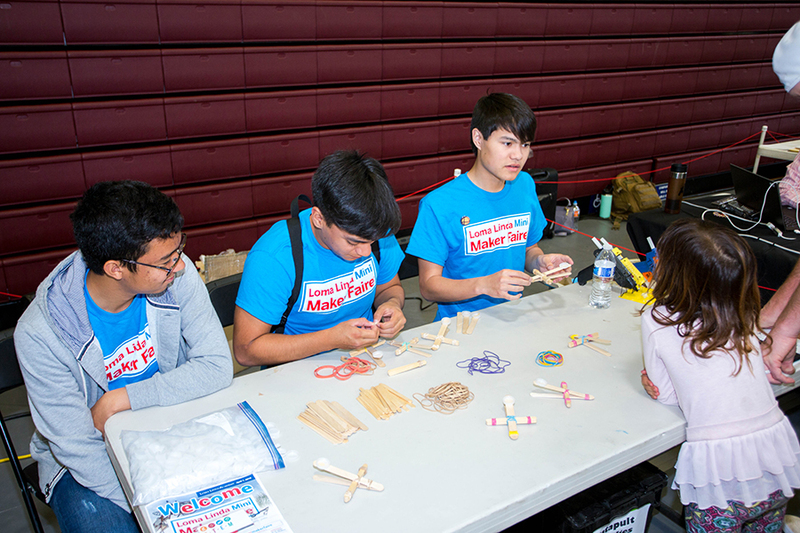 This event is focused on stimulating and inspiring the creative minds of students and community members alike through “S.T.R.E.A.M.S.” the display of Science, Technology, Religion, Engineering, Arts, Math & Service. 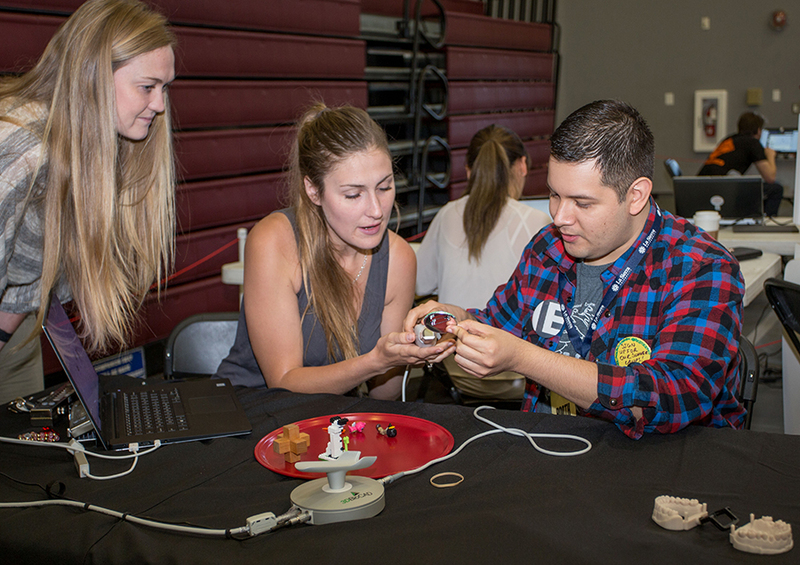 The main focus of this event is to create an infrastructure that encourages hands-on activities to support different methods of learning. 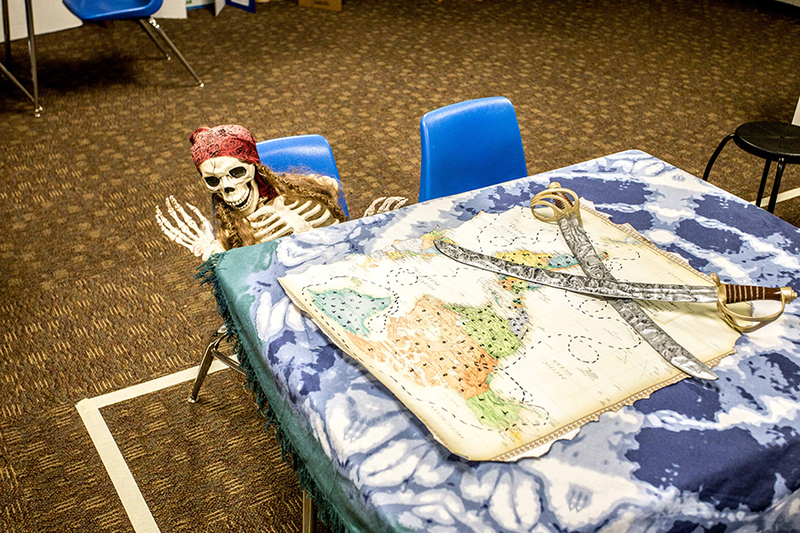 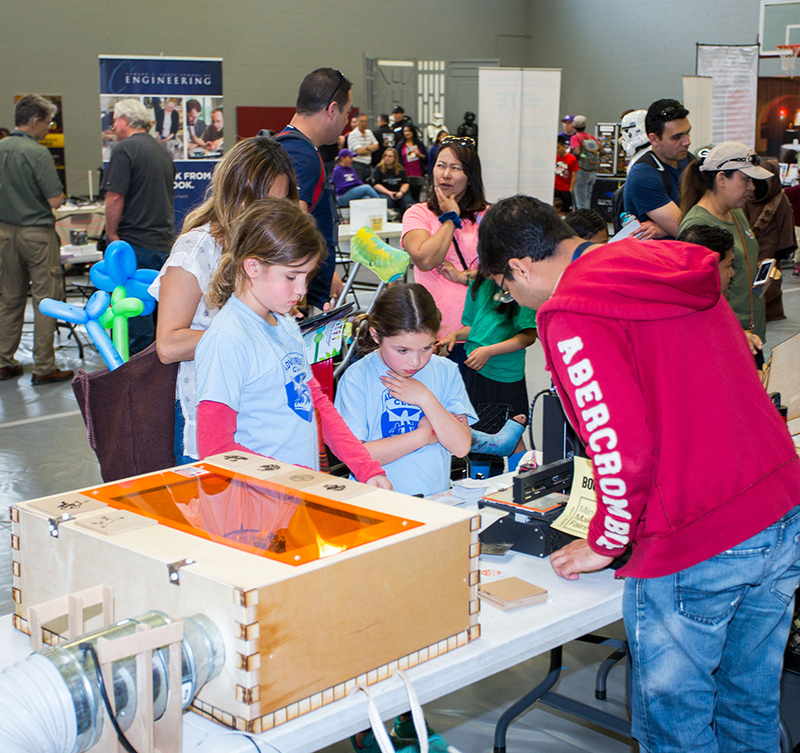 Goal: Inspire and develop the next generation of makers, creators and innovation. 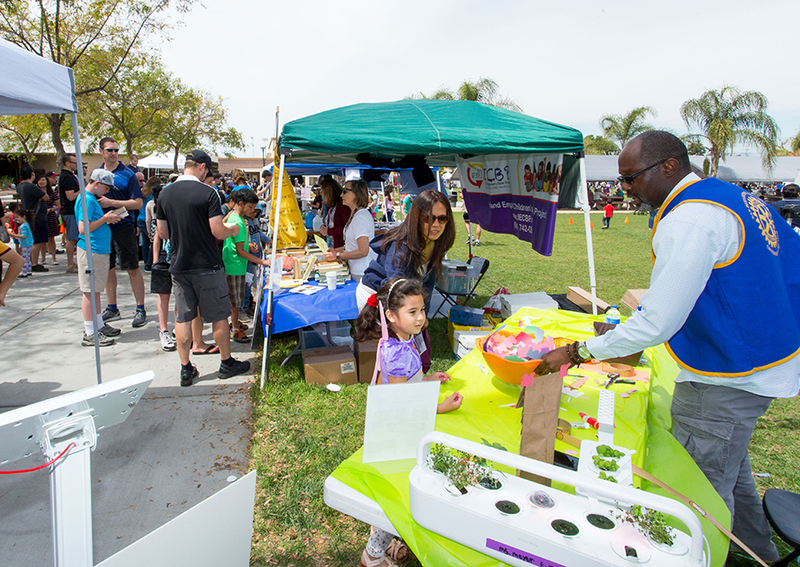 This celebration of learning will bring together business and community members who will make visible the projects and ideas that we don’t encounter every day. 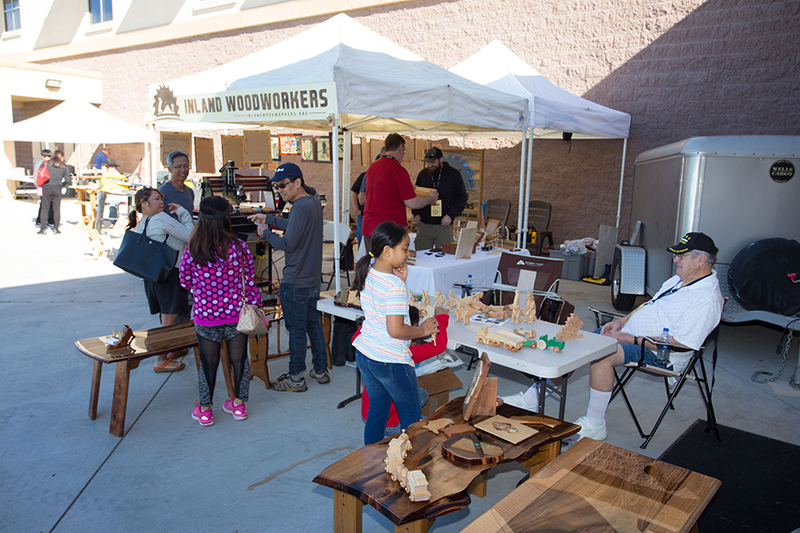 This D-I-Y (do-it-yourself) culture encourages the presence of woodworkers, musicians, engineers, culinary experts, poets and other enthusiasts of all kinds. 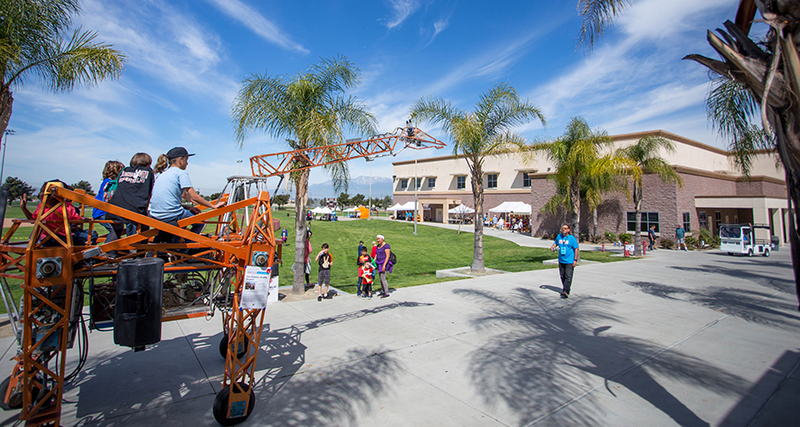 Attendees may witness fire-breathing robots, explore race car engines, listen to live performers, play life-sized board games and take part in sustainability green projects. 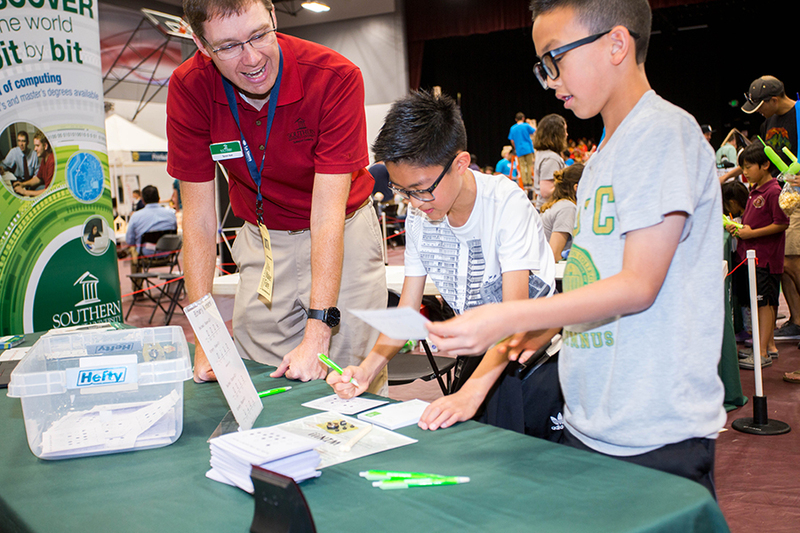 The opportunities are seemingly endless. 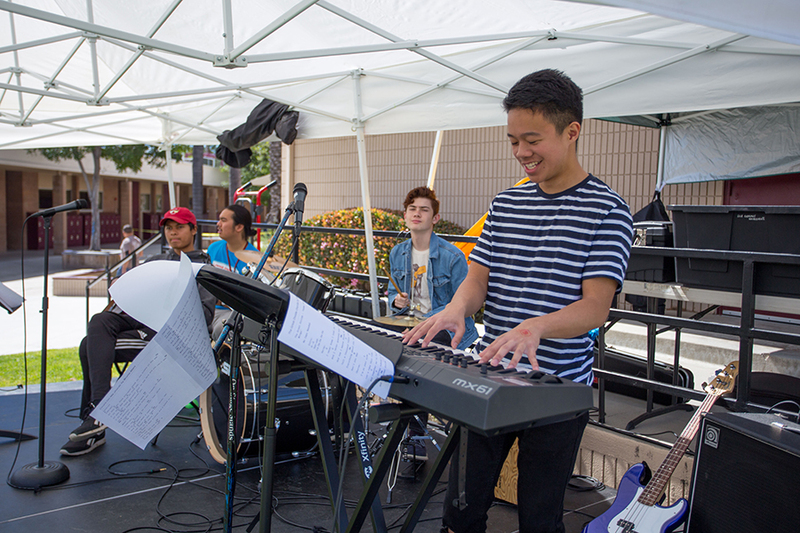 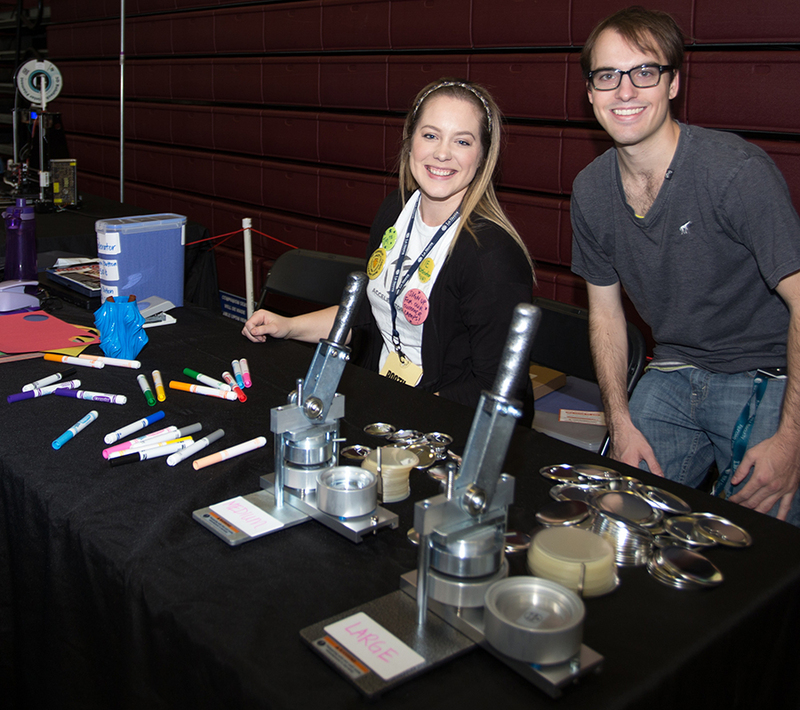 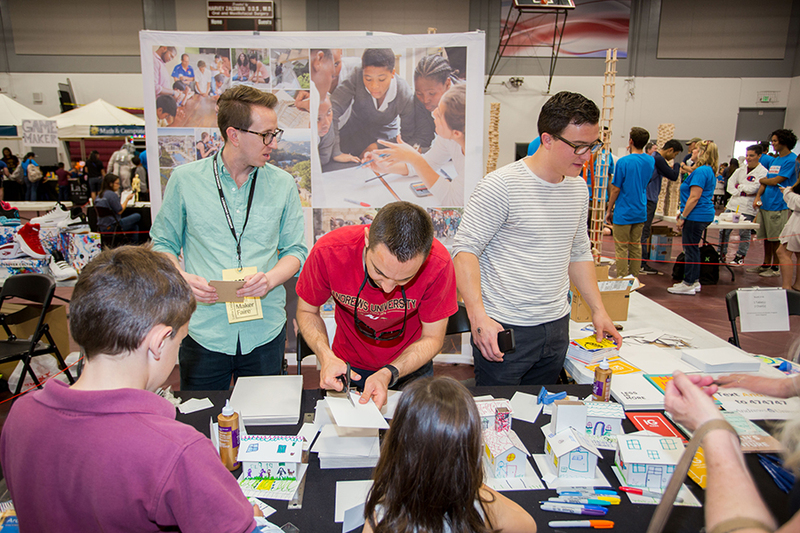 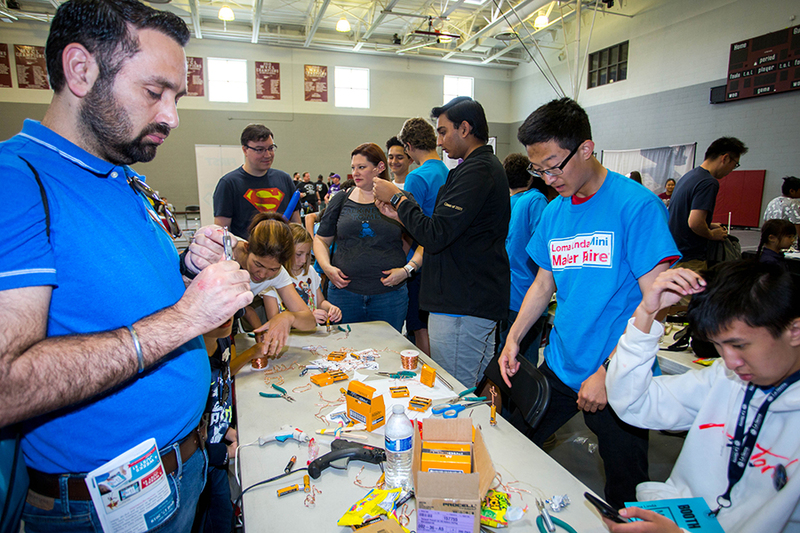 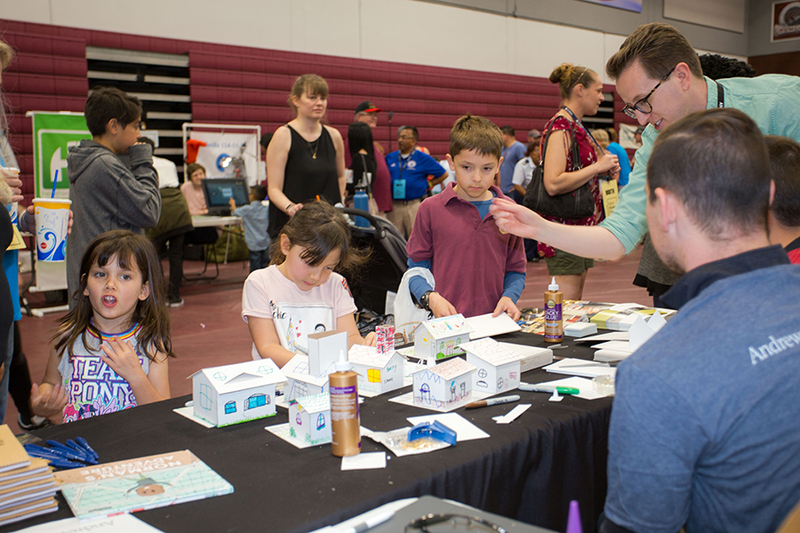 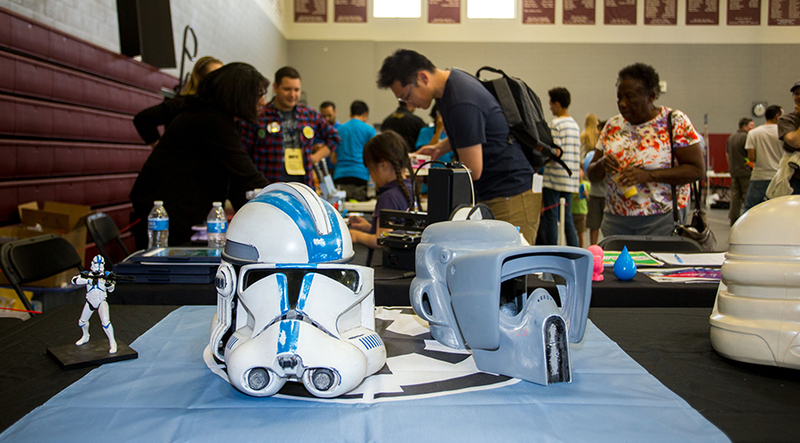 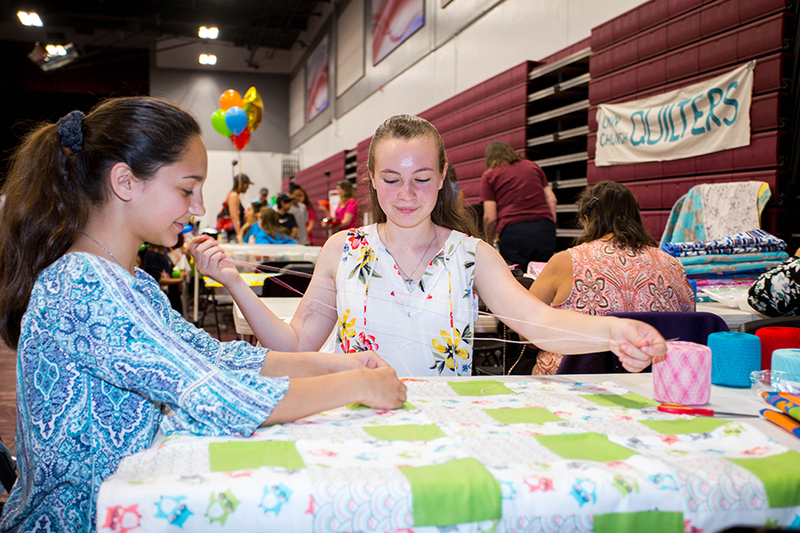 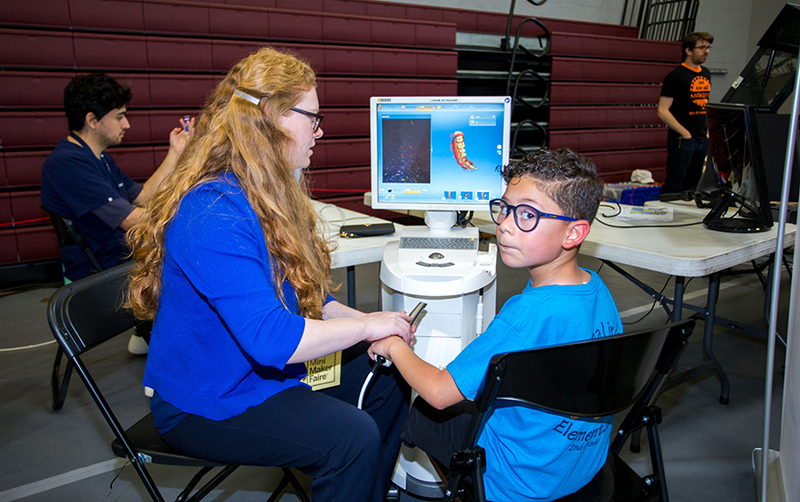 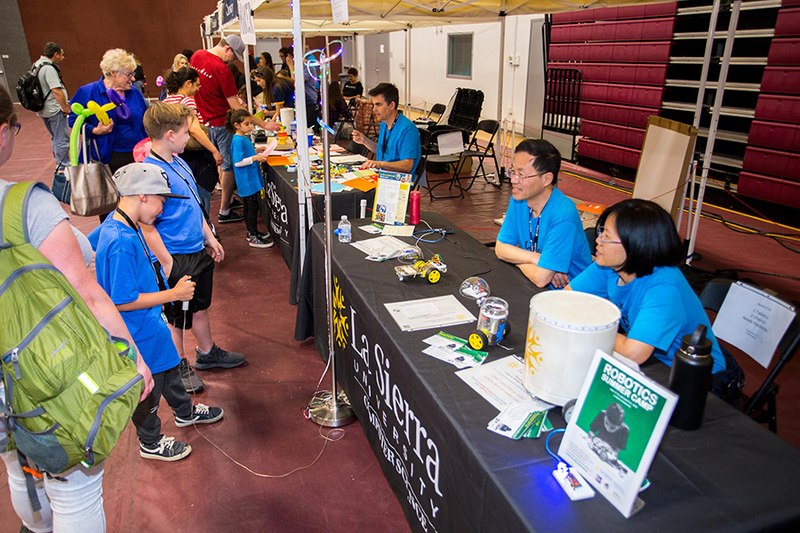 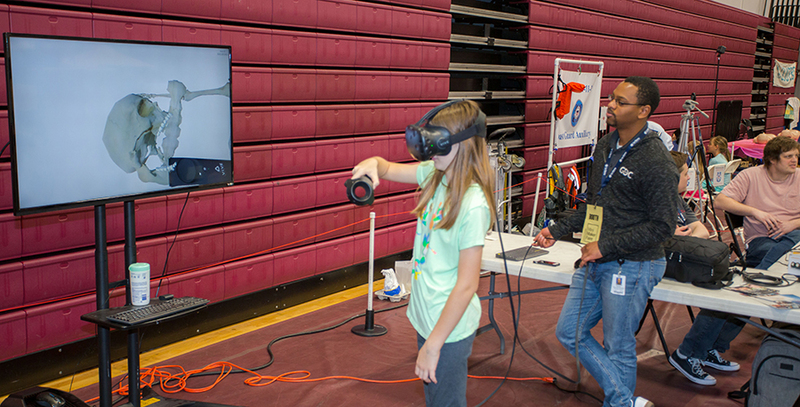 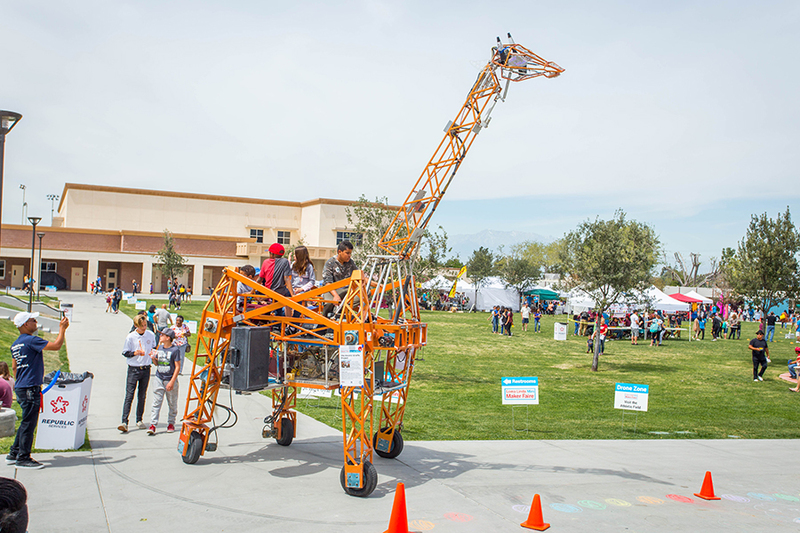 We expect around 2,400 attendees including young students (elementary to high school age) and community members eager to explore and take part in a hands-on, creative environment hosted by over a hundred inventive Makers! 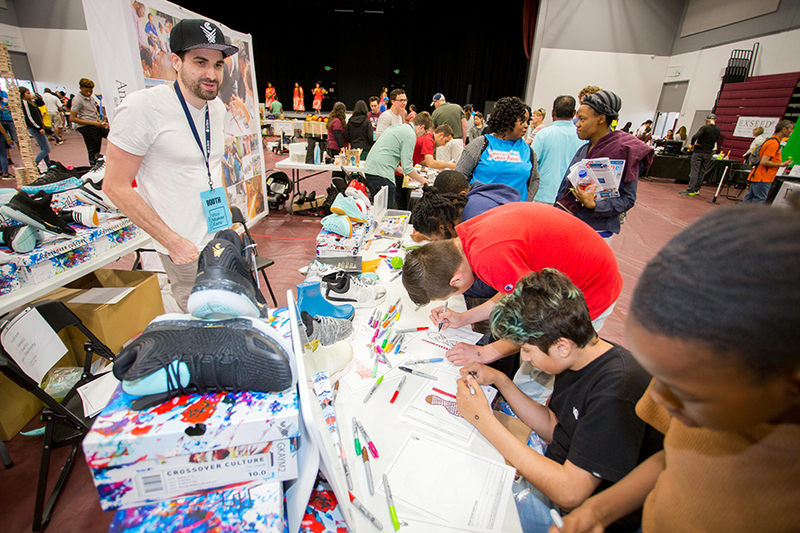 This community is highly influential as its members continue educating themselves at a high rate every year. 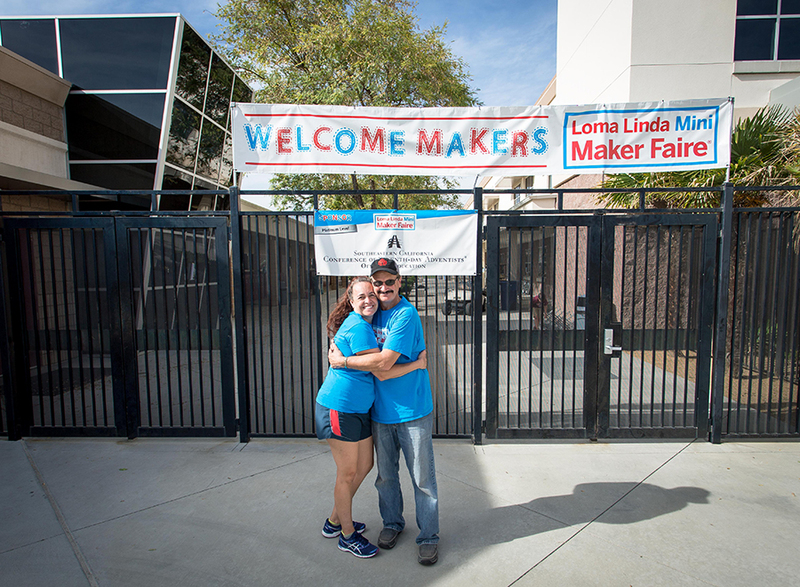 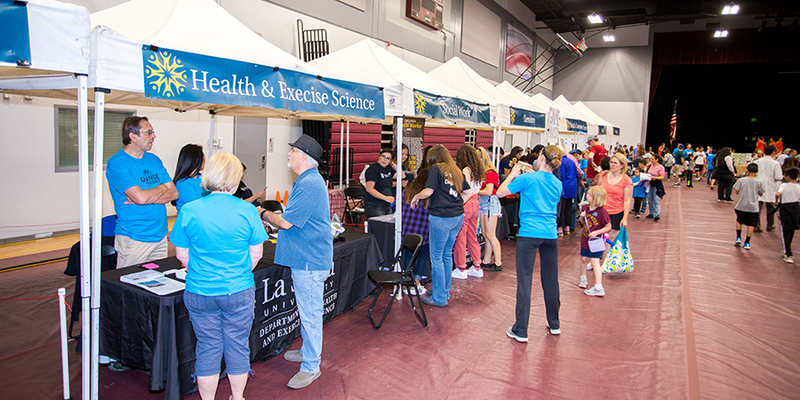 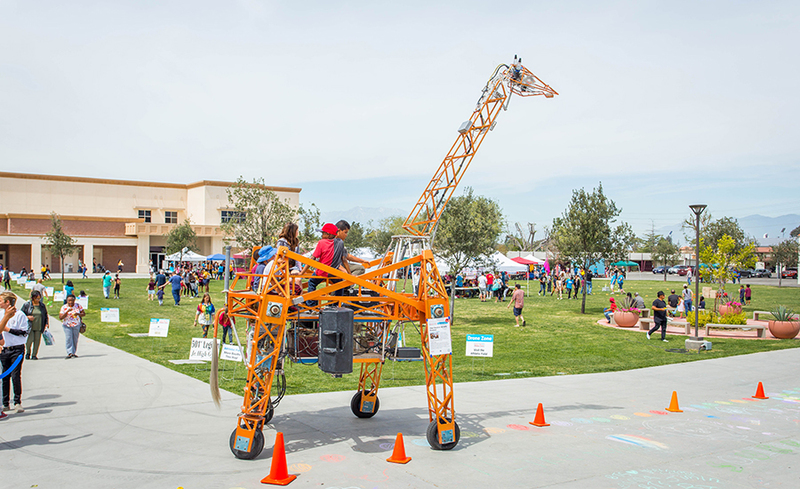 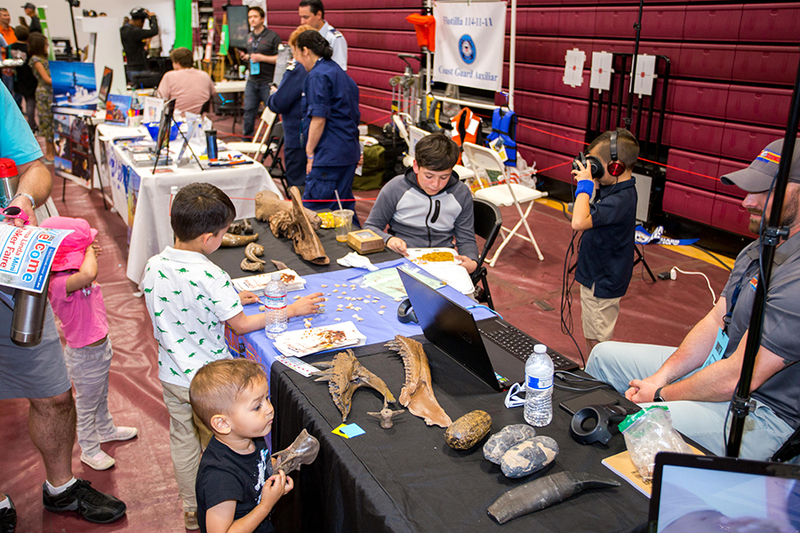 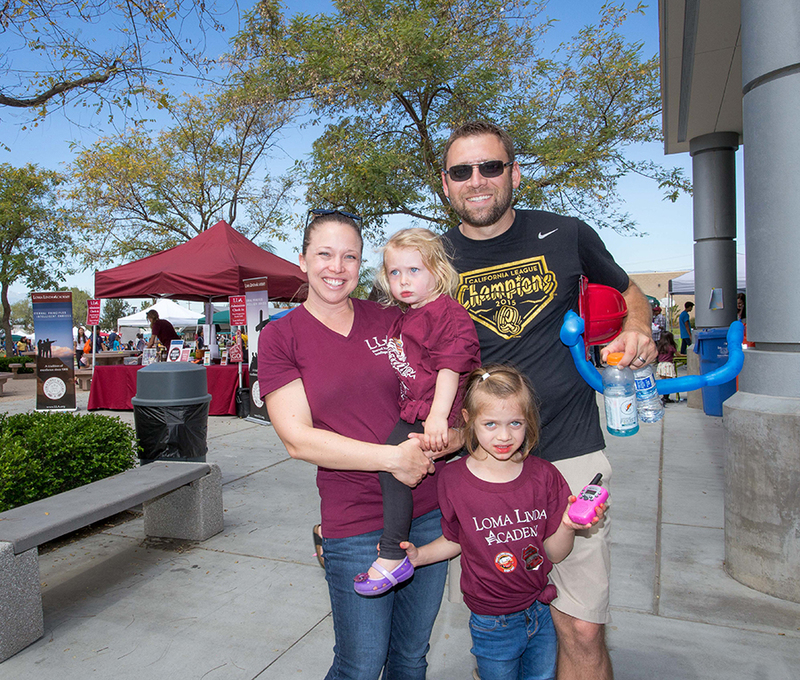 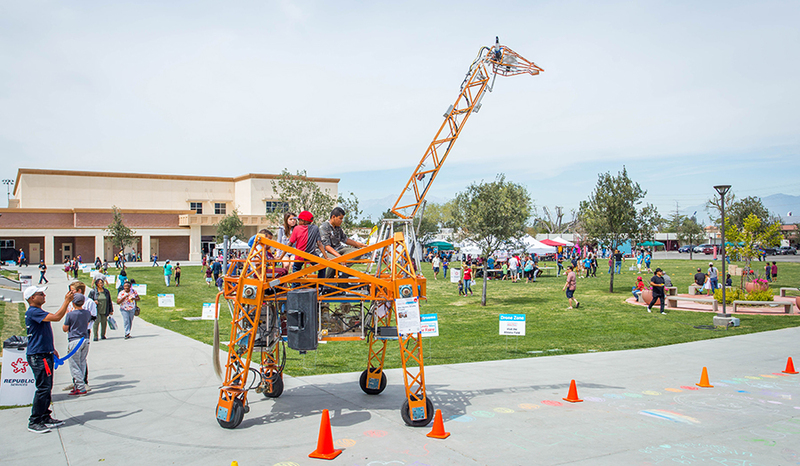 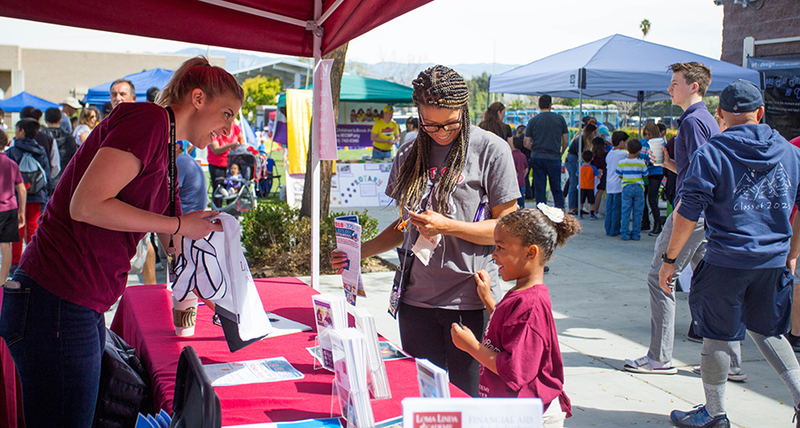 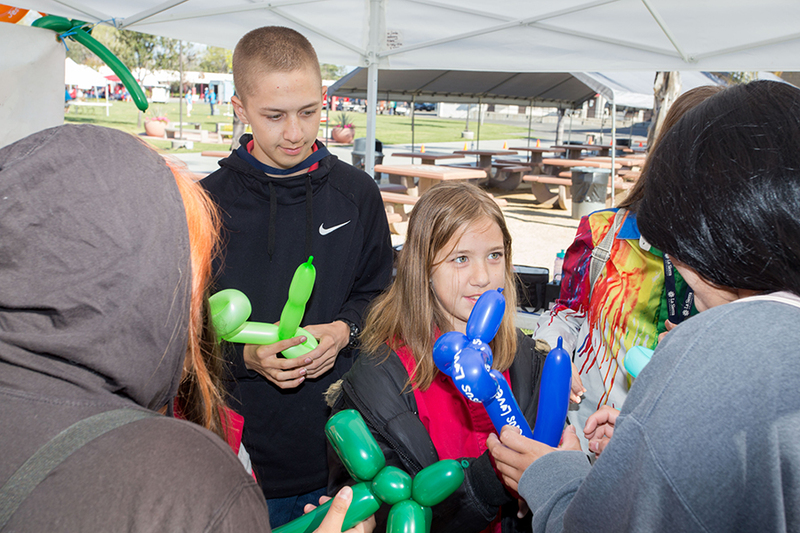 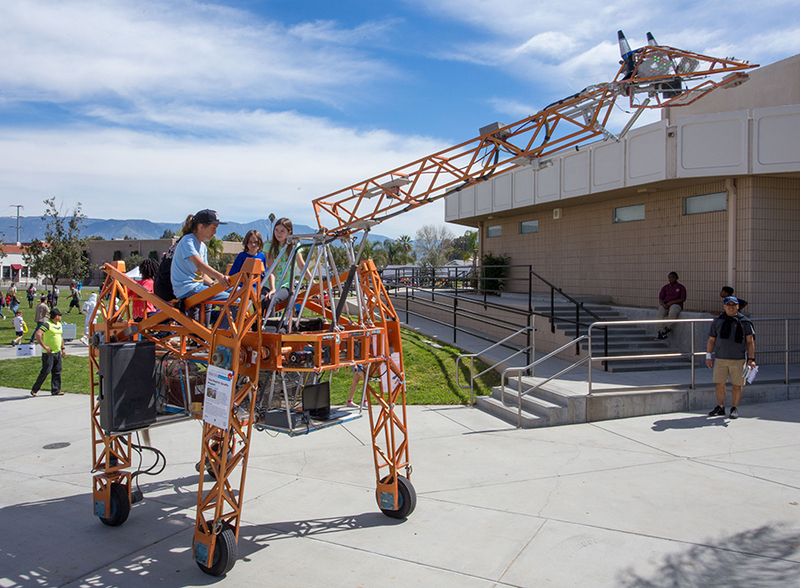 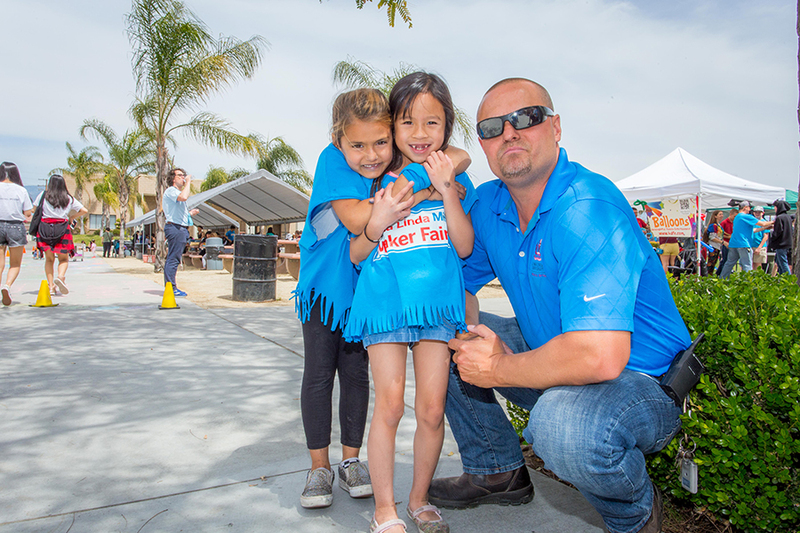 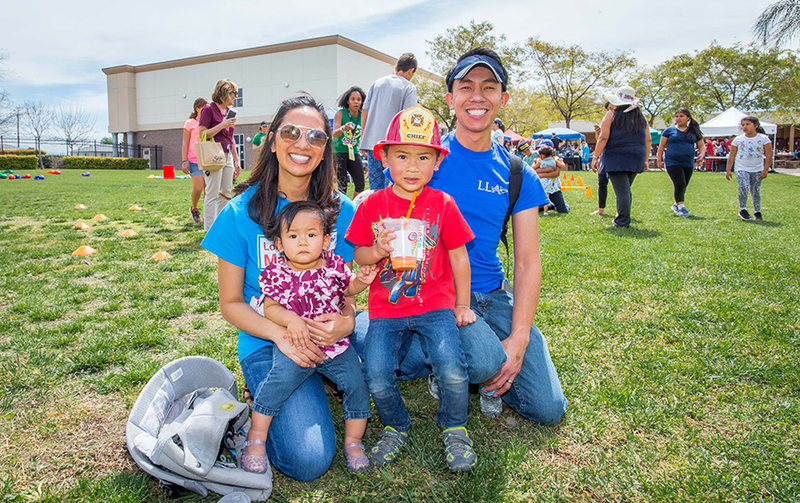 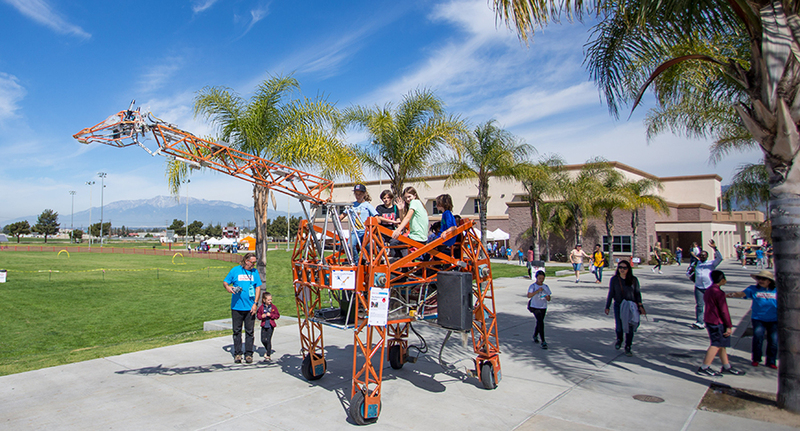 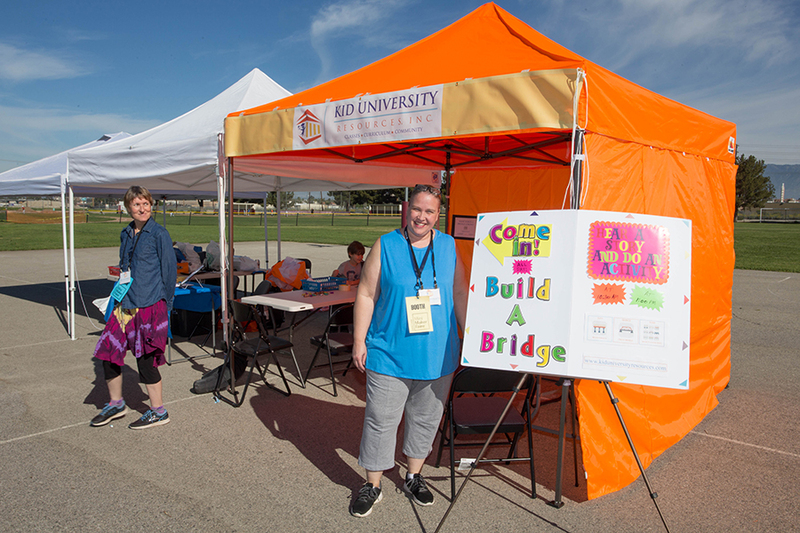 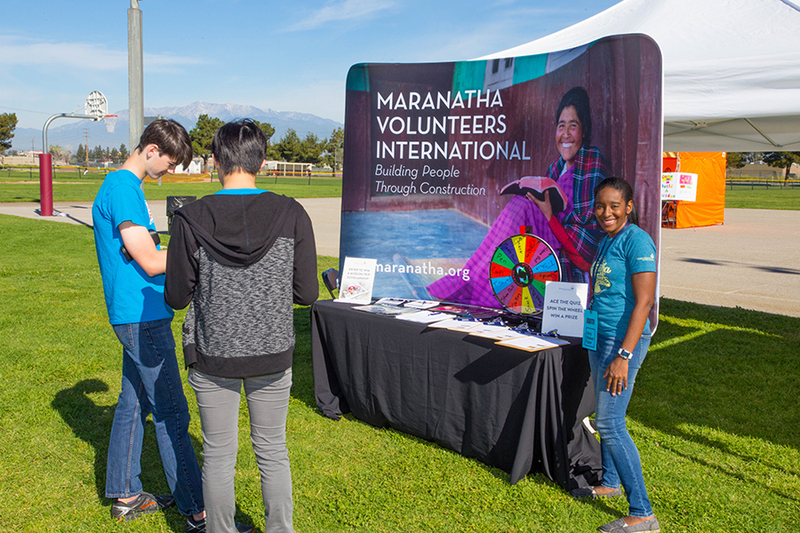 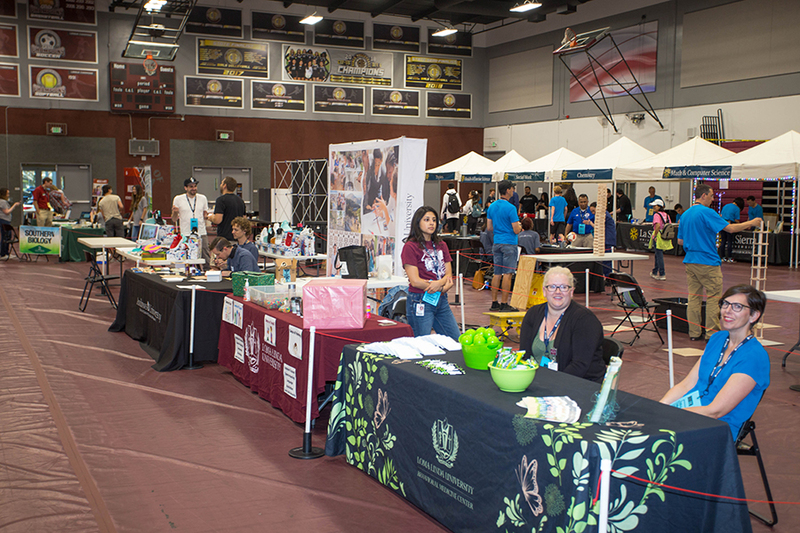 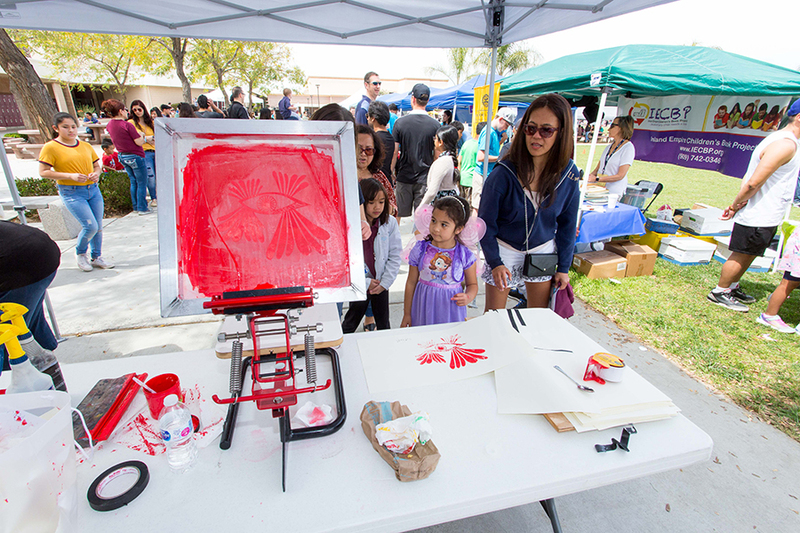 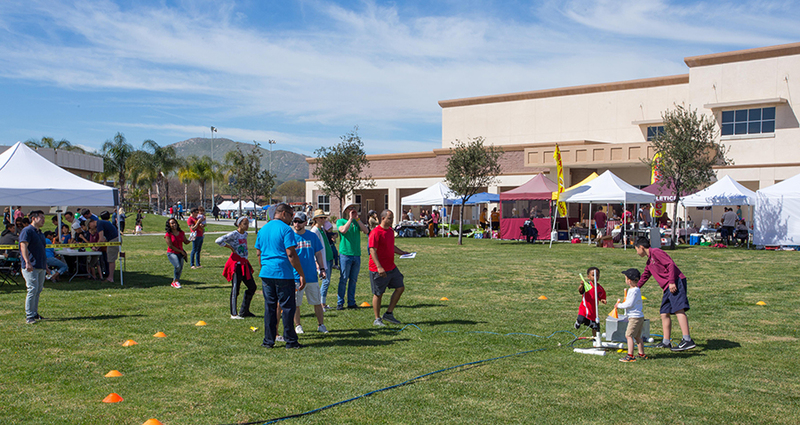 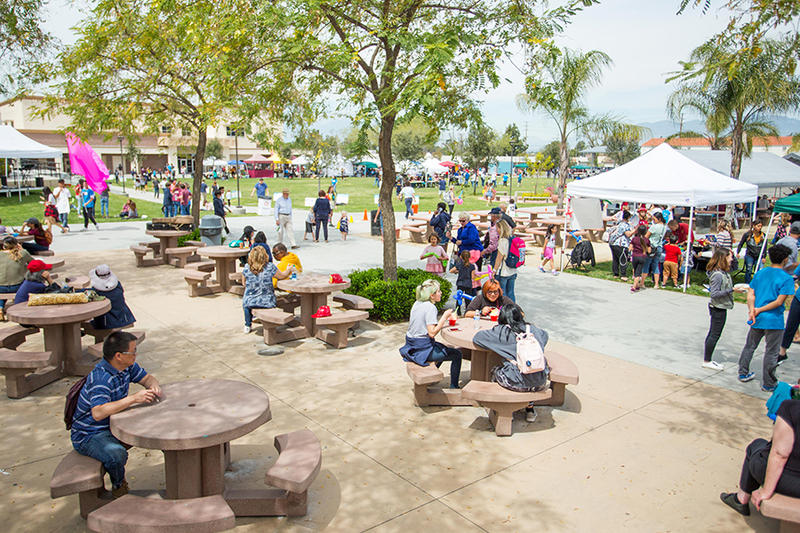 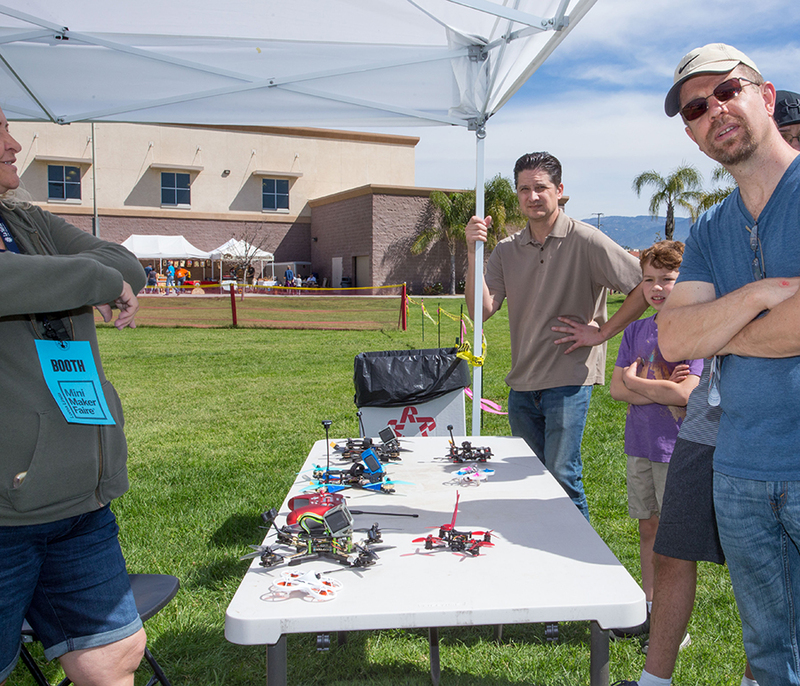 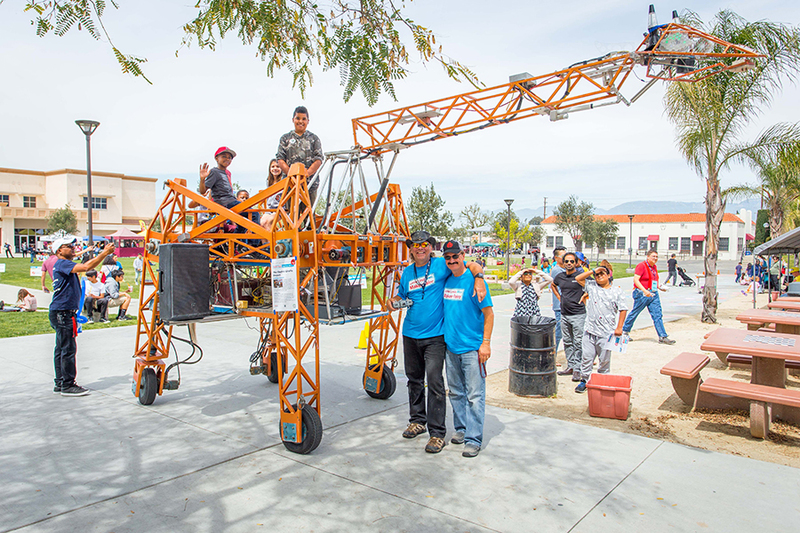 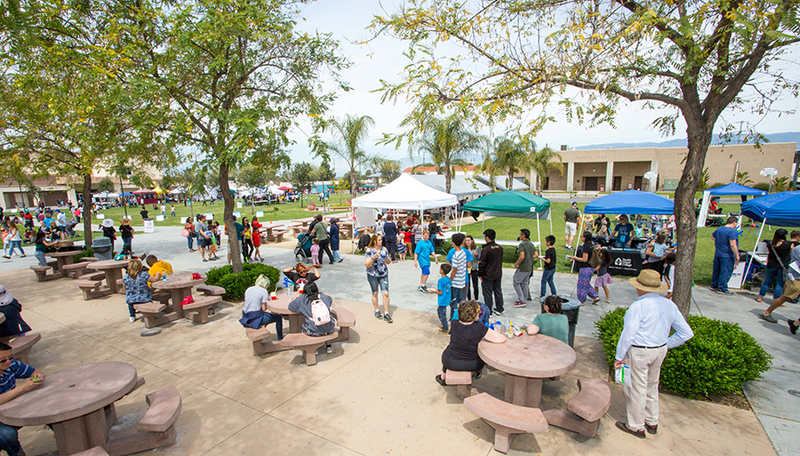 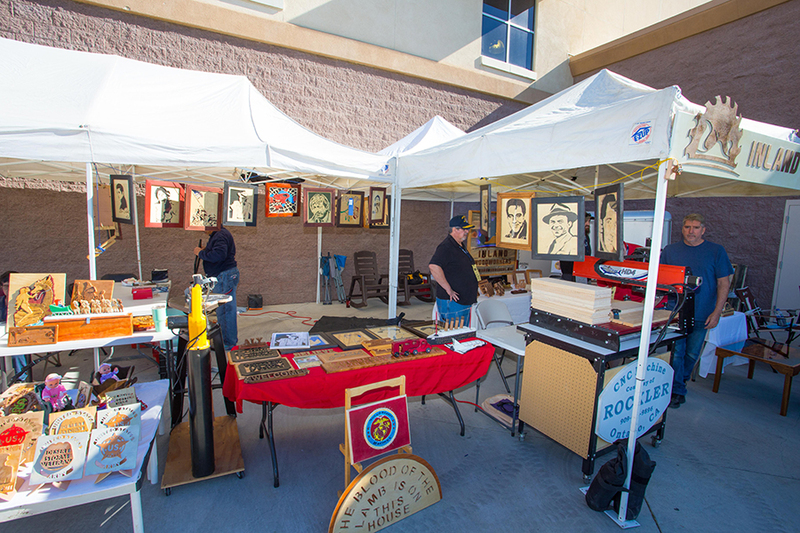 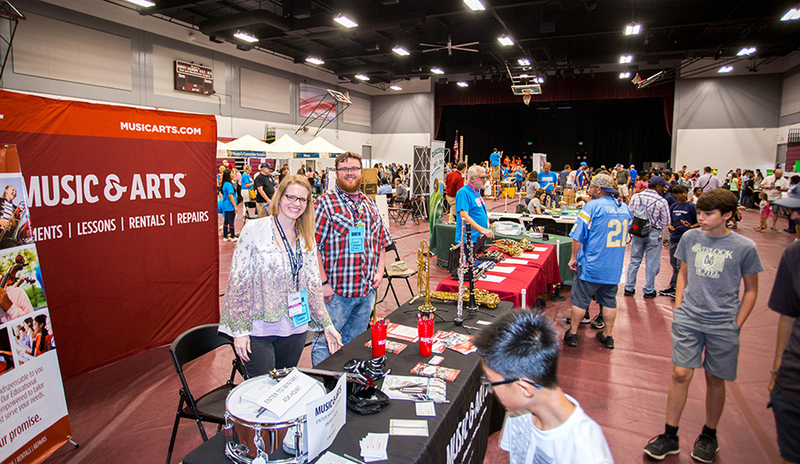 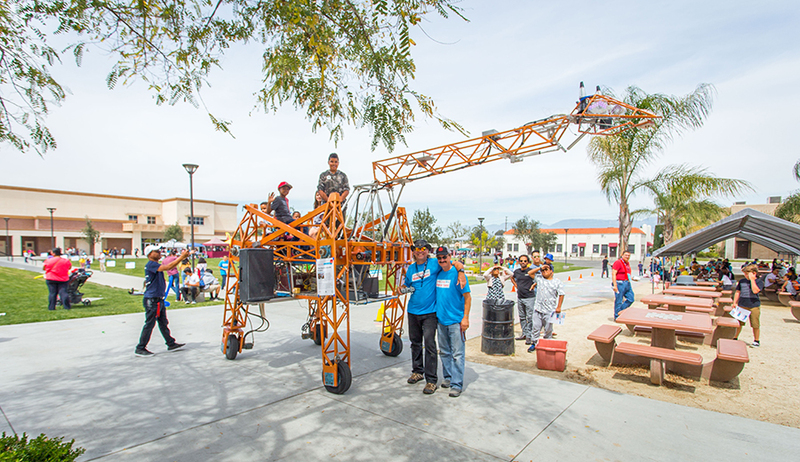 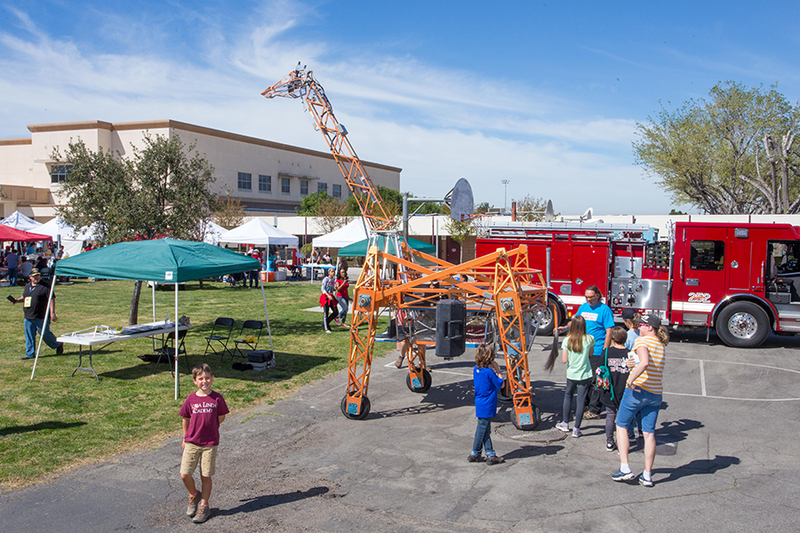 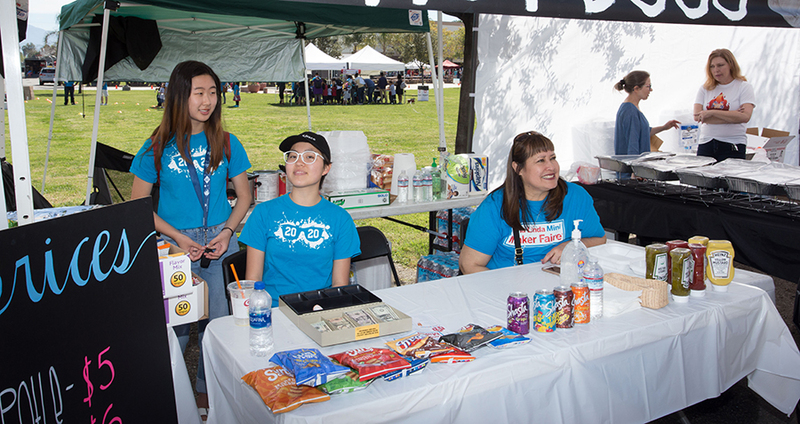 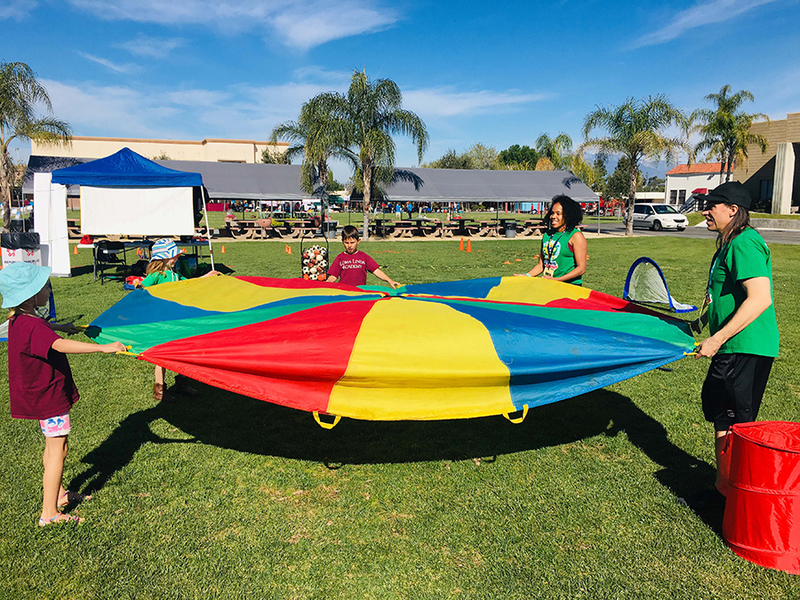 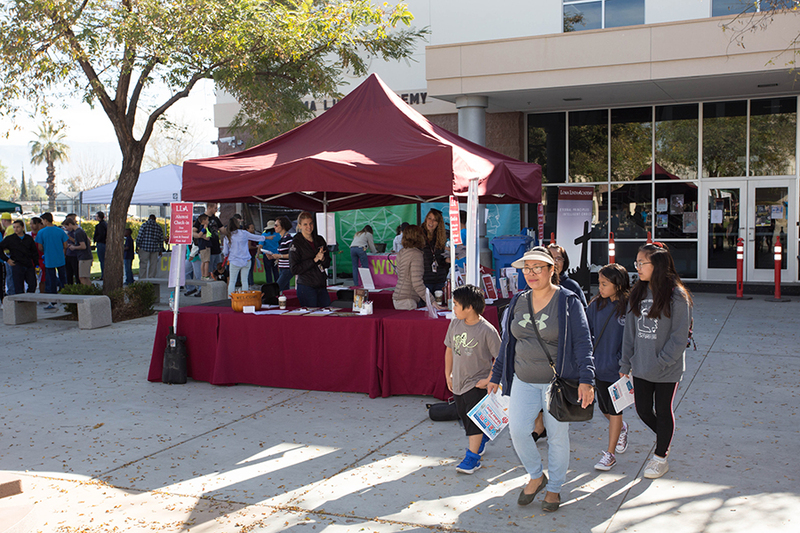 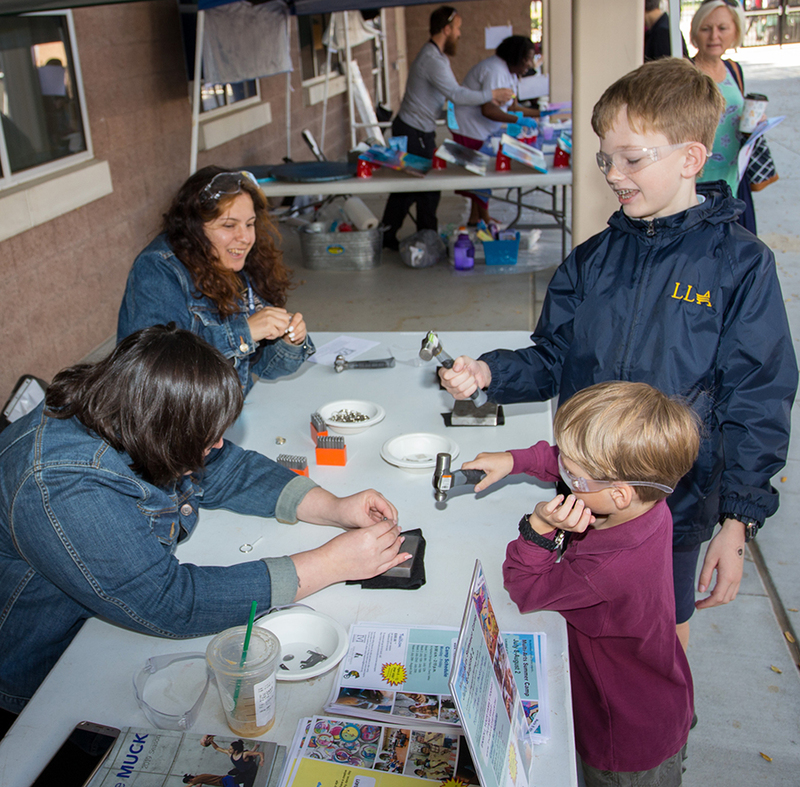 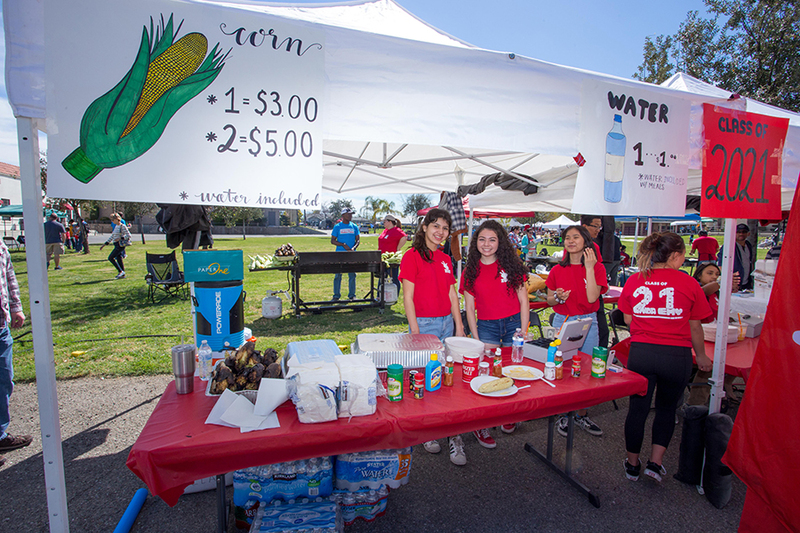 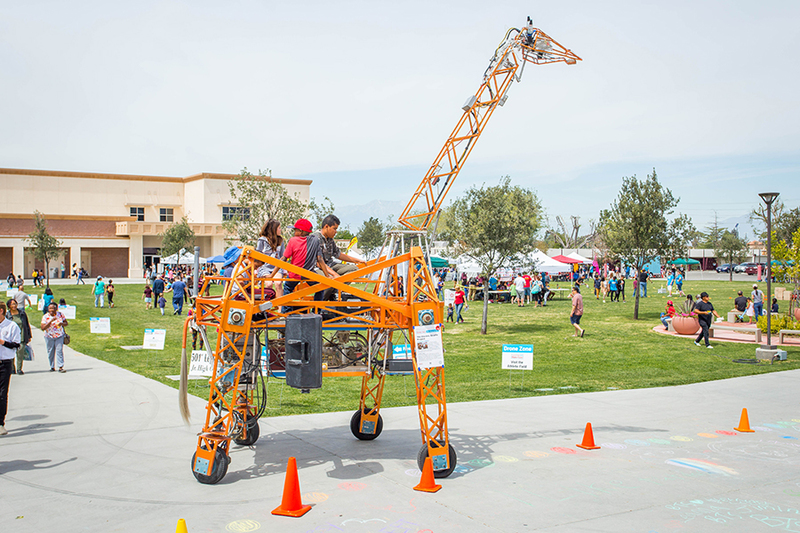 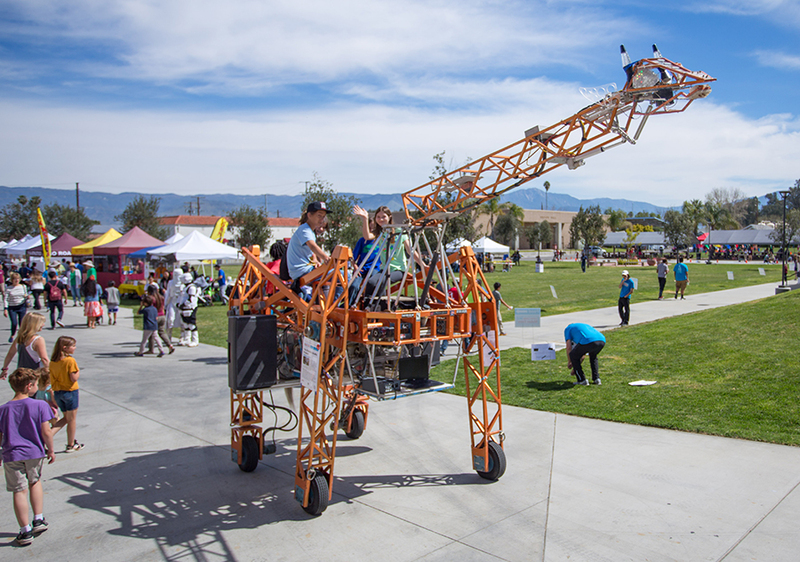 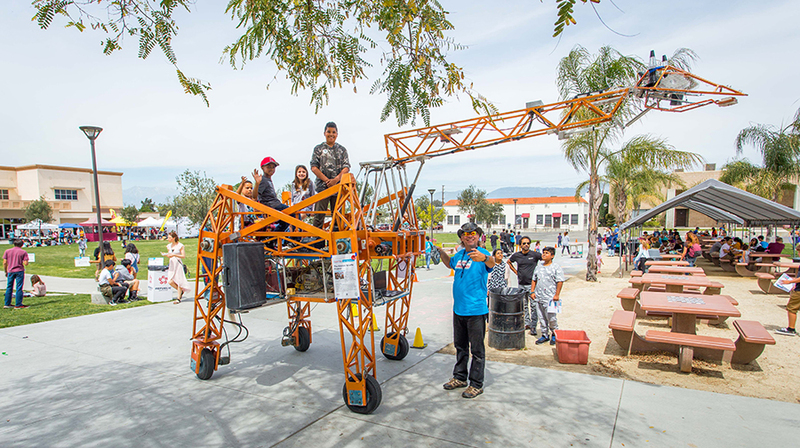 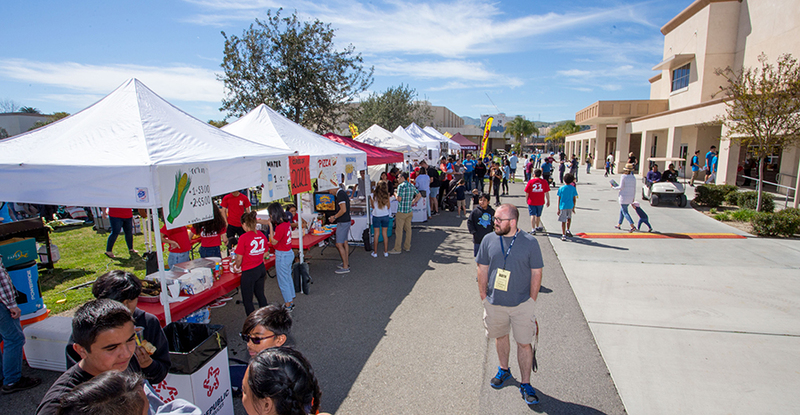 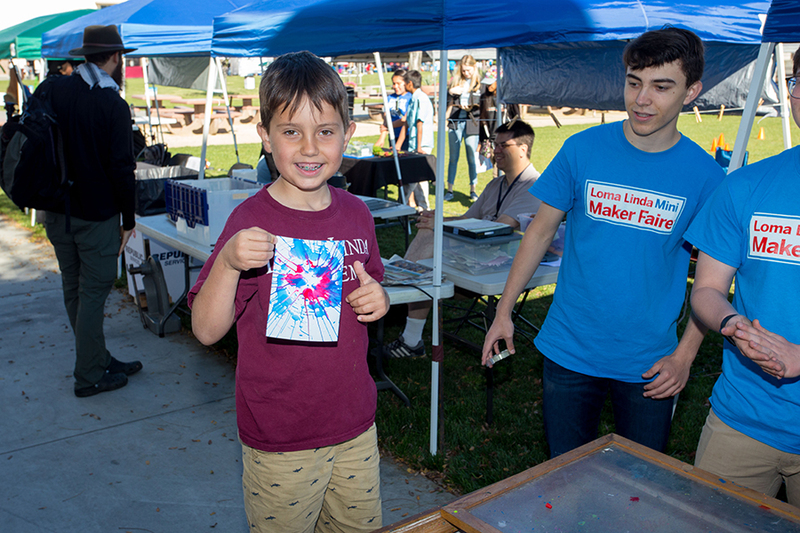 The Maker Faire will be held on the LLA school campus which resides on 40 acres of land within the city of Loma Linda, California. 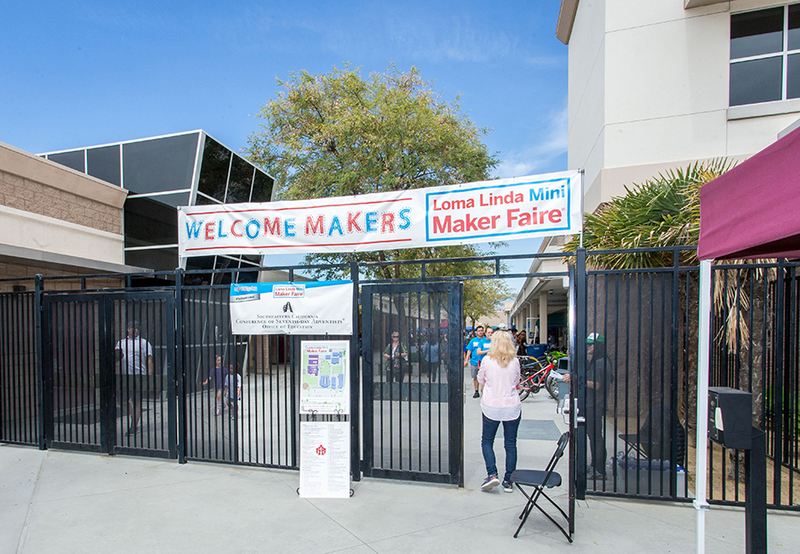 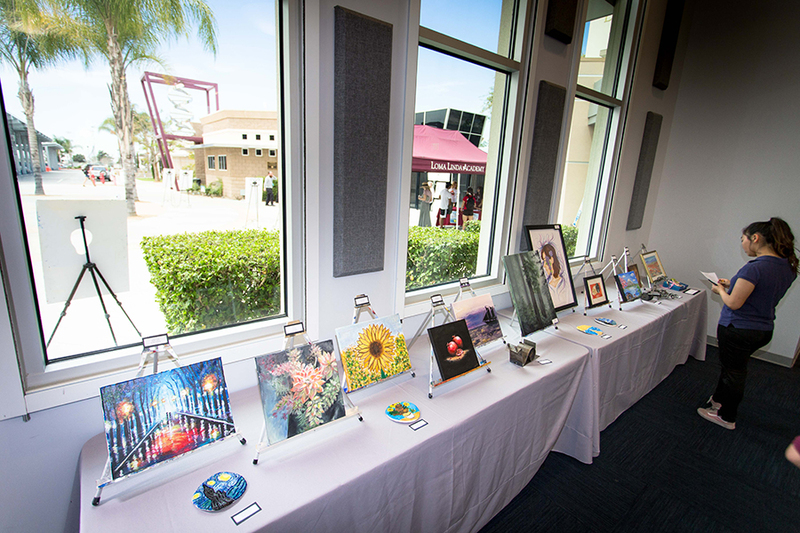 The wide landscape allows easy access to stage performers, interactive maker booths and presenters for a high volume of attendees. 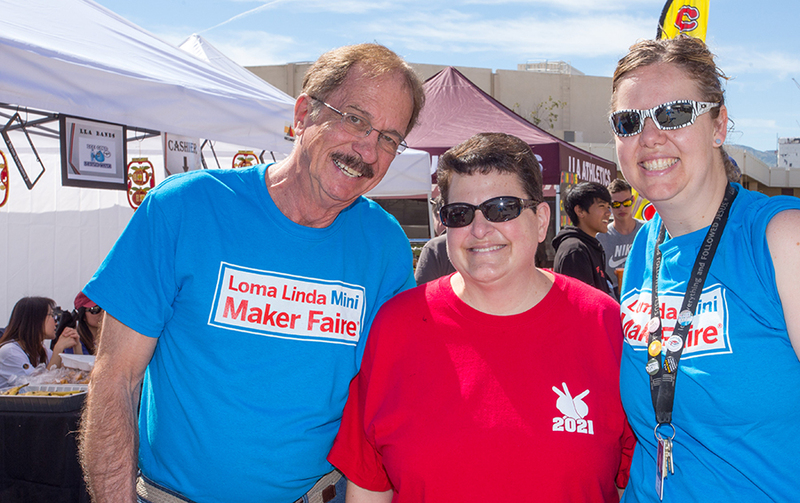 The launch of Maker Faire in the Bay Area in 2006 demonstrated the popularity of making and interest among legions of aspiring makers to participate in hands-on activities and learn new skills at the event. 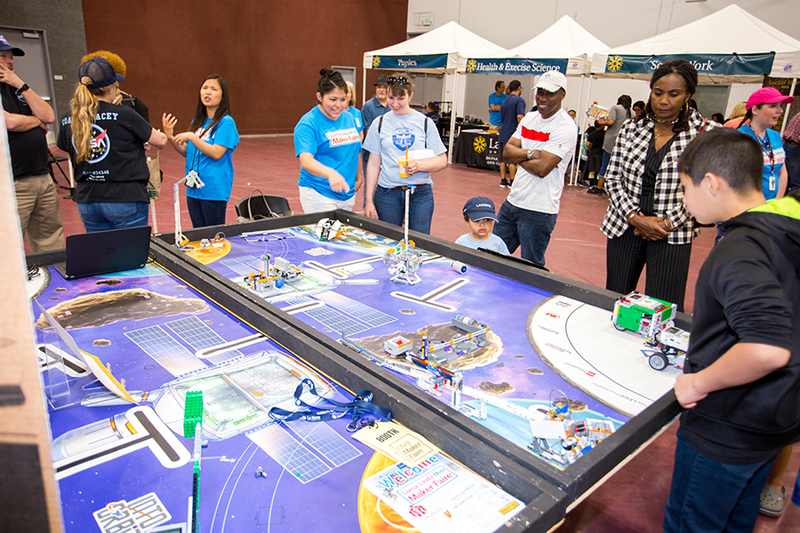 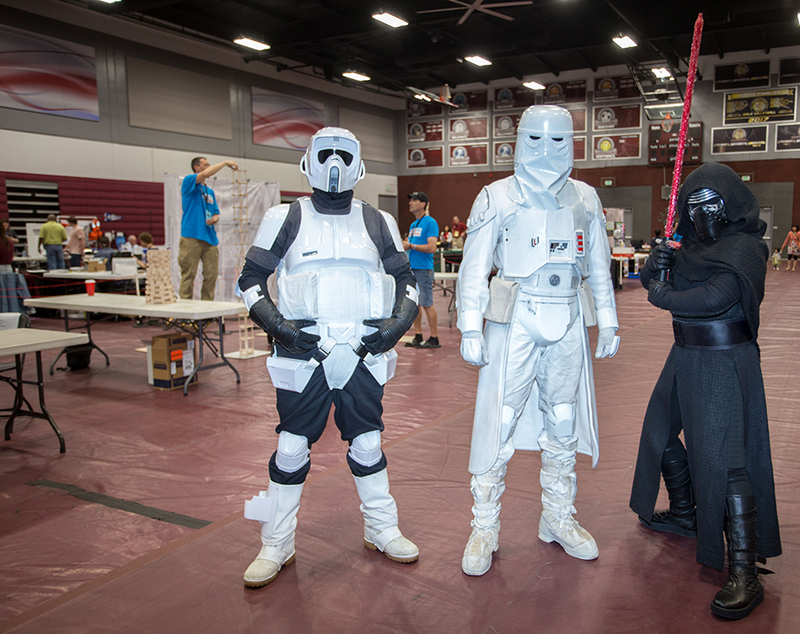 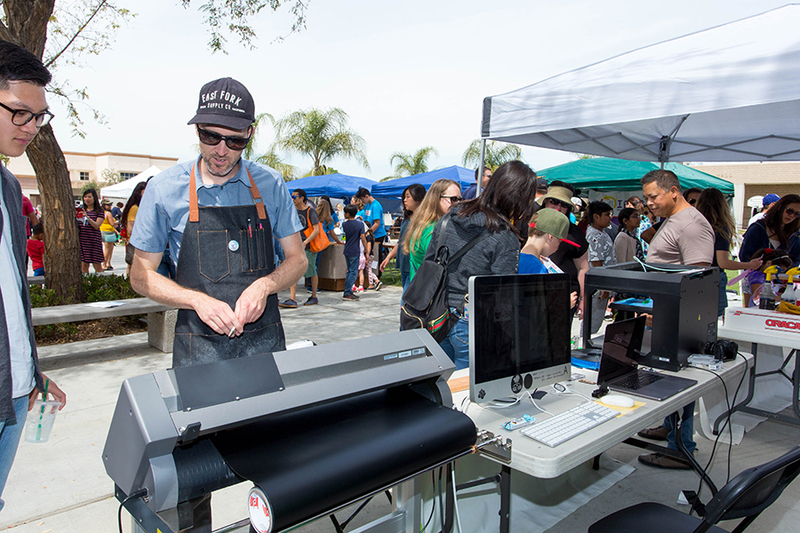 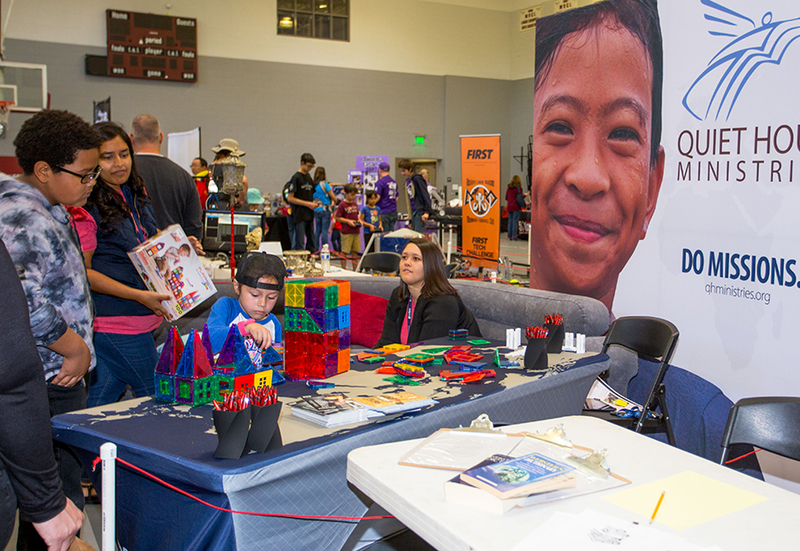 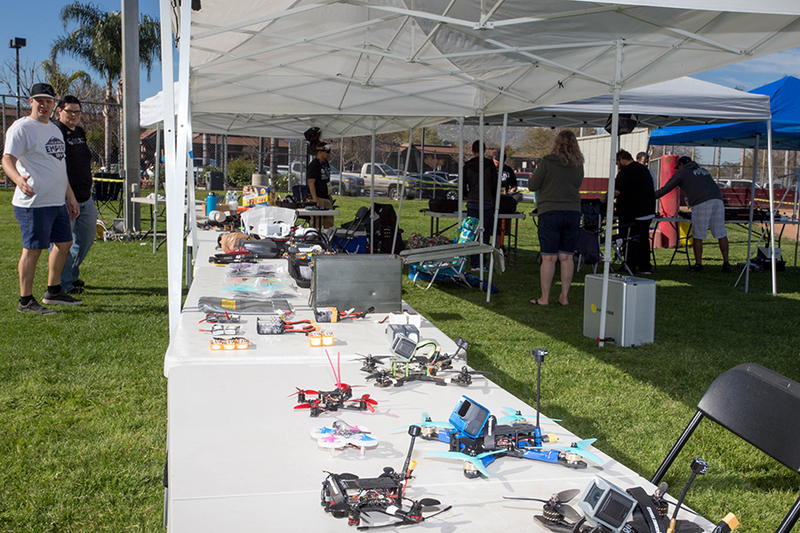 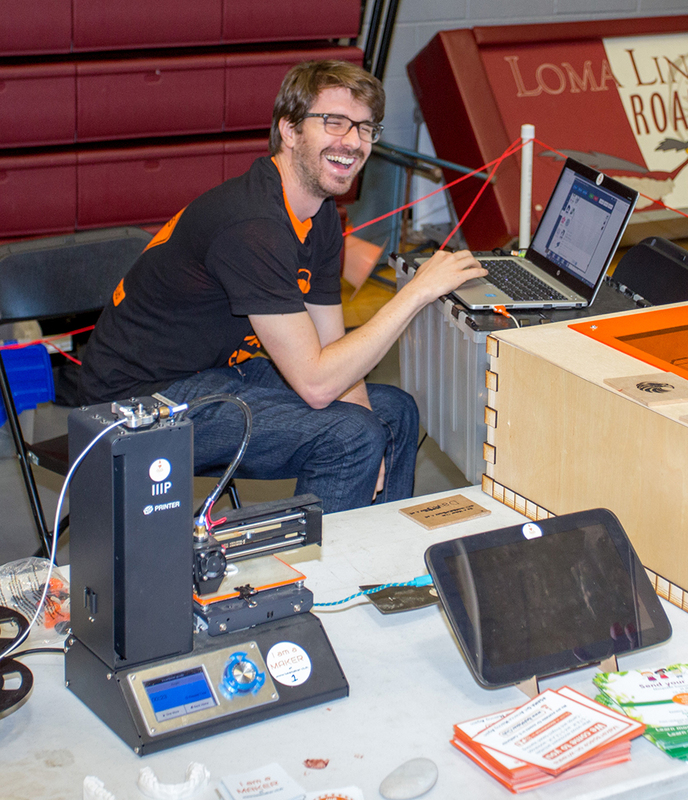 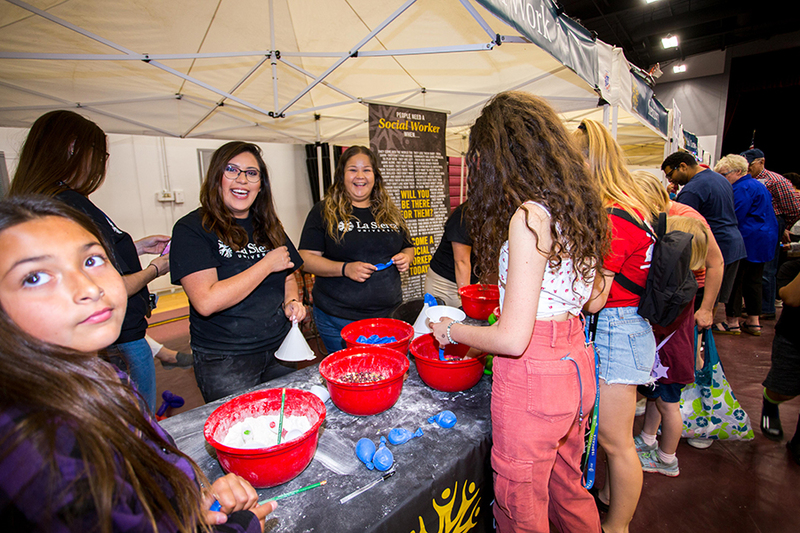 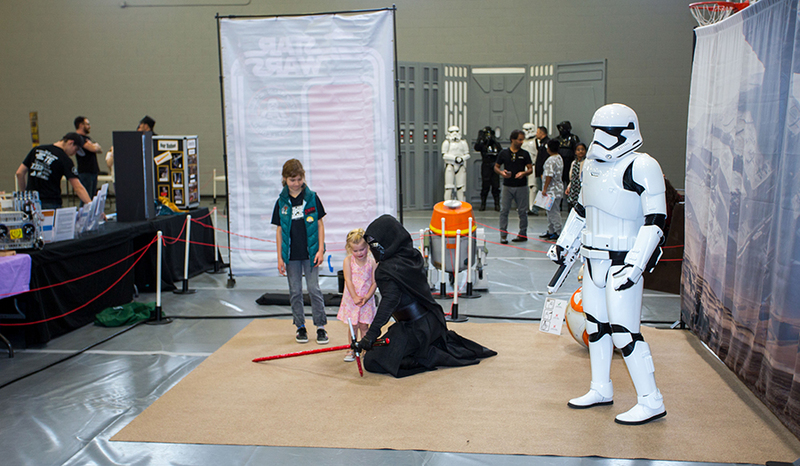 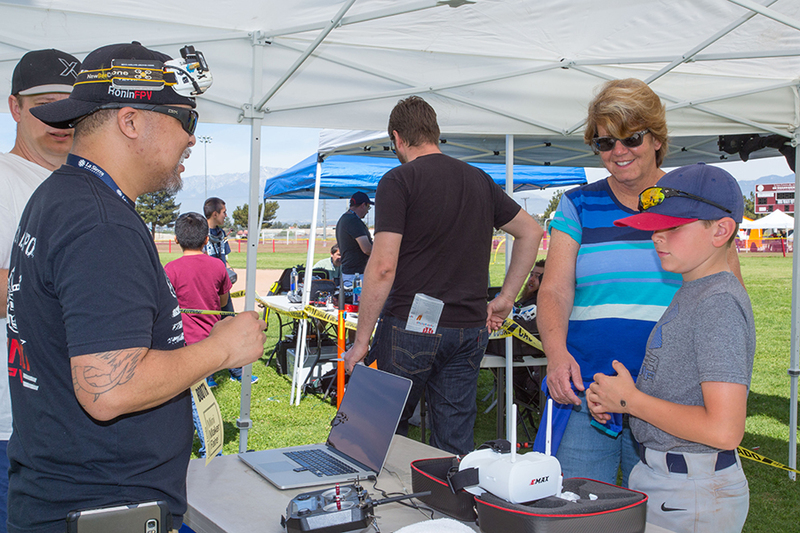 A record 215,000 people attended the two flagship Maker Faires in the Bay Area and New York in 2014, with 44% of attendees first timers at the Bay Area event, and 61% in New York. 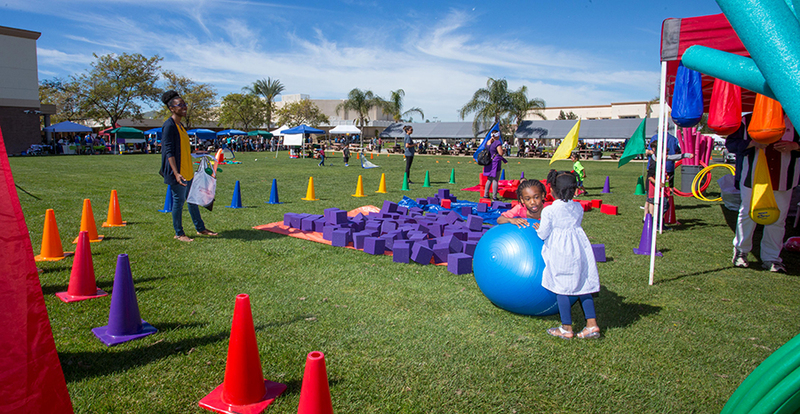 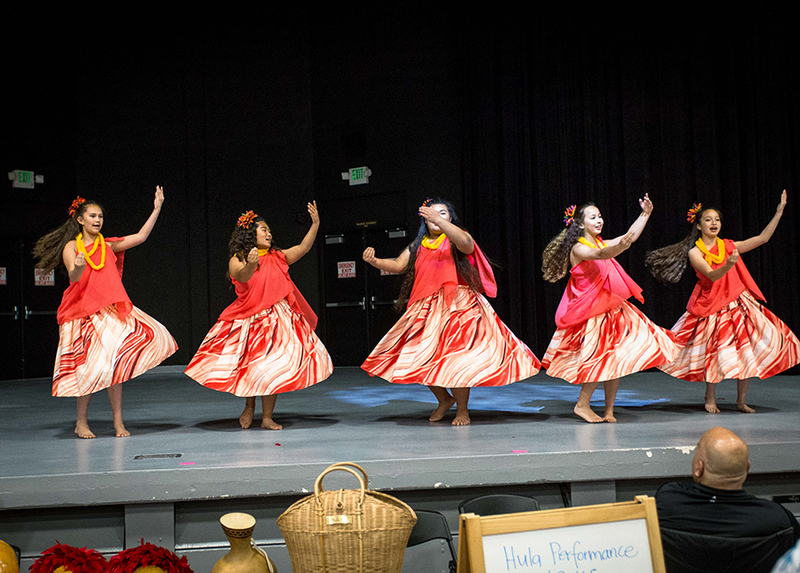 A family-friendly event, 50% attend the event with children. 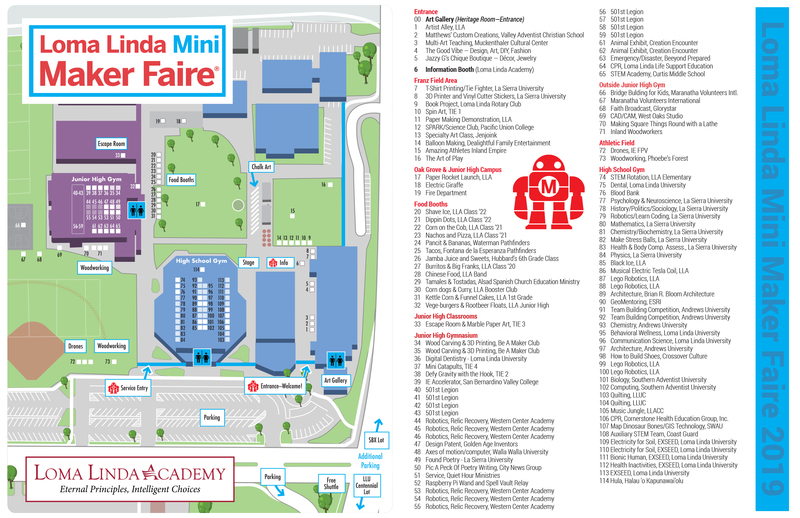 Also in 2014, 119 independently-produced Mini and 14 Featured Maker Faires occurred around the world, including Tokyo, Rome, Detroit, Oslo and Shenzhen. 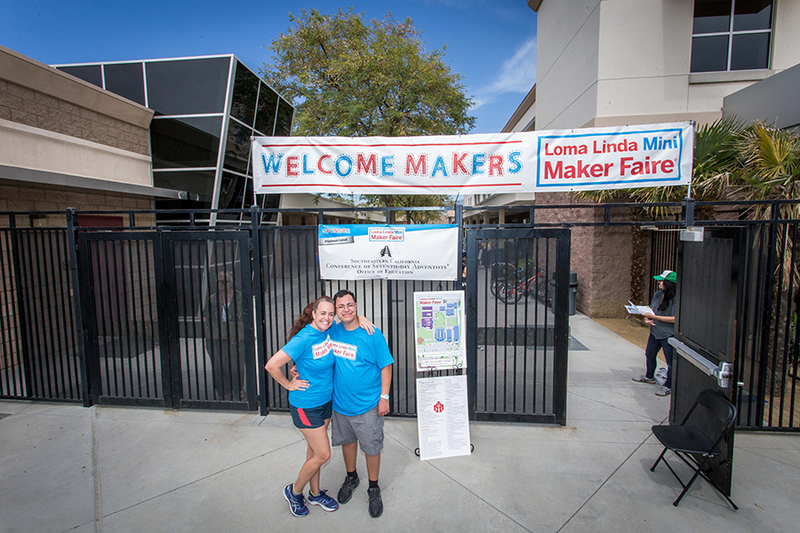 How did you hear about the Maker Faire? 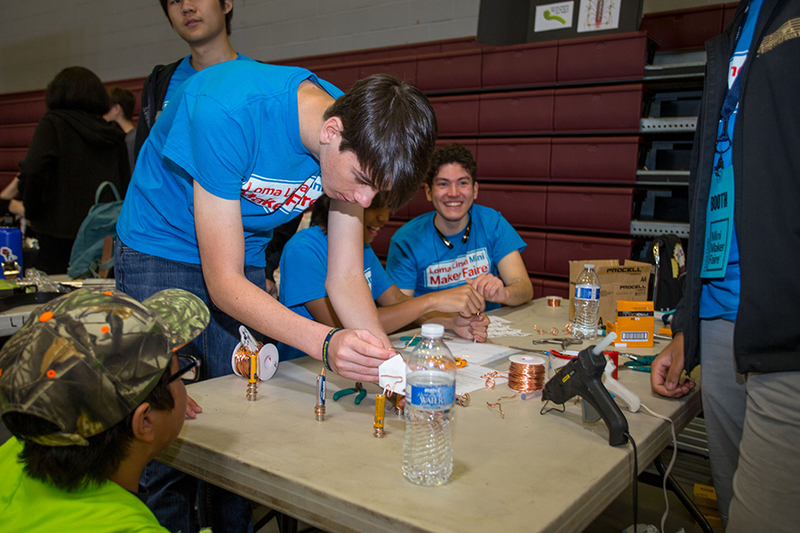 has to be plugged into an electrical socket. 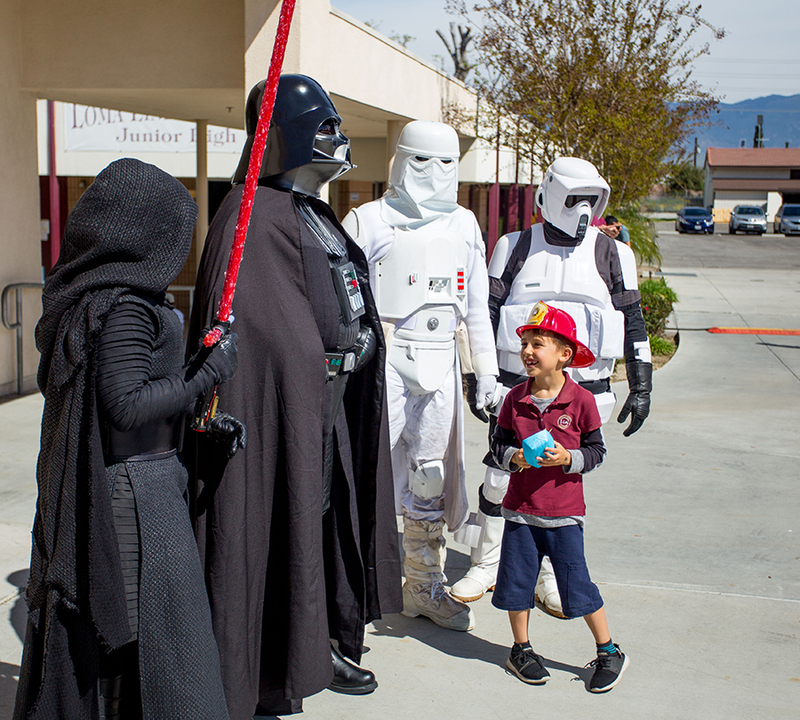 poses a danger to myself or others. 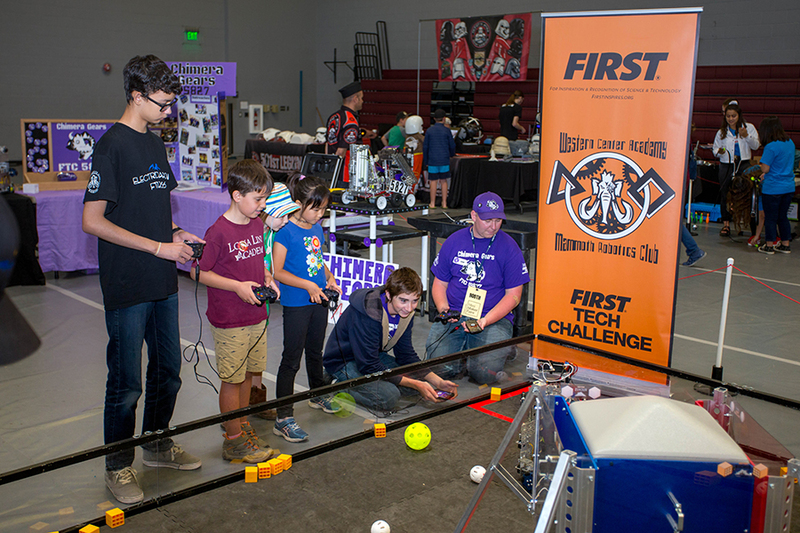 Please provide basic info for each Project Team Member.